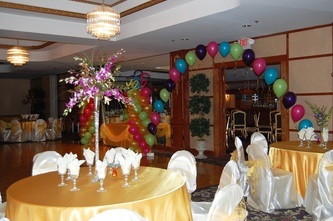 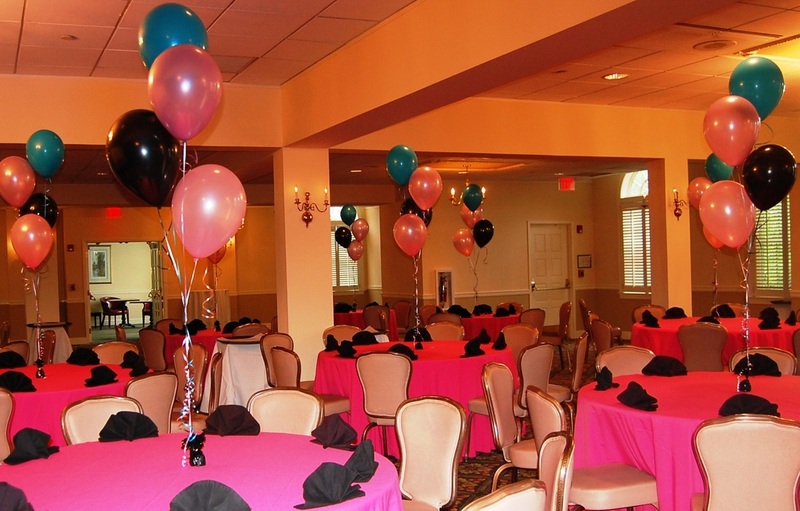 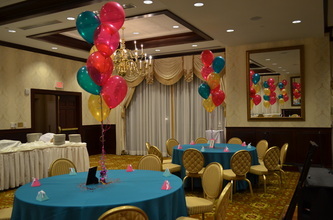 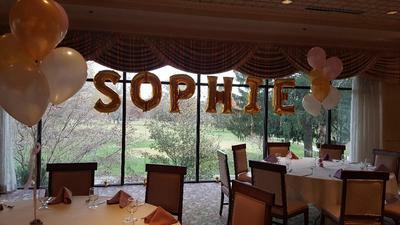 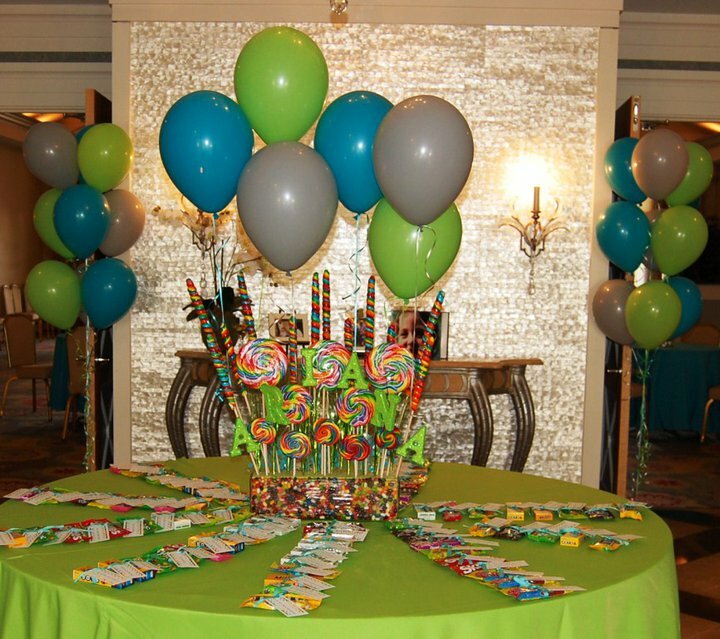 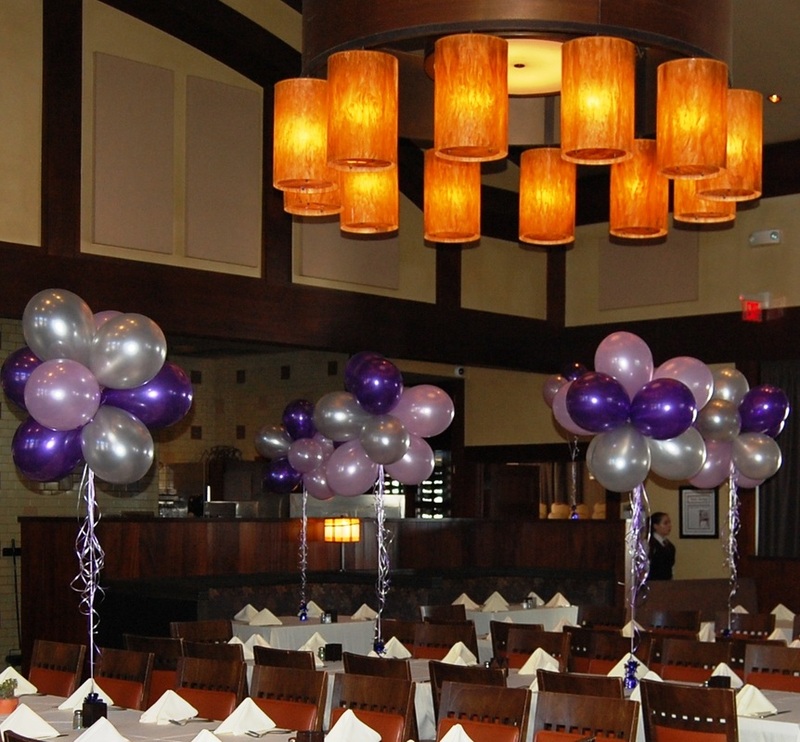 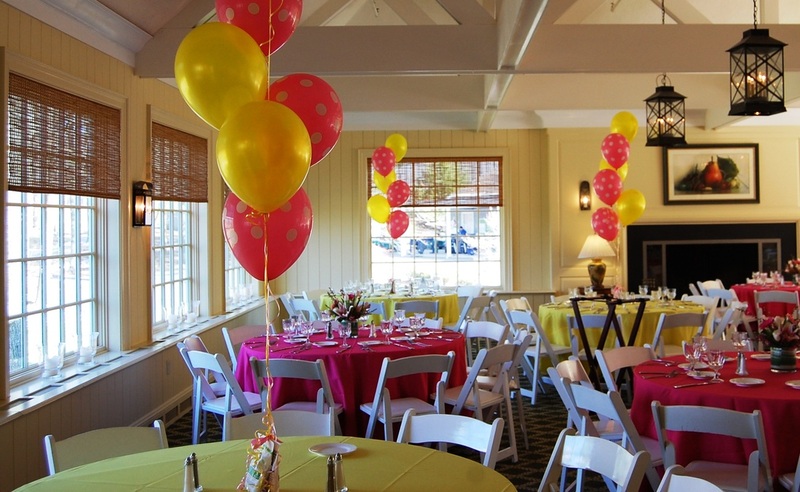 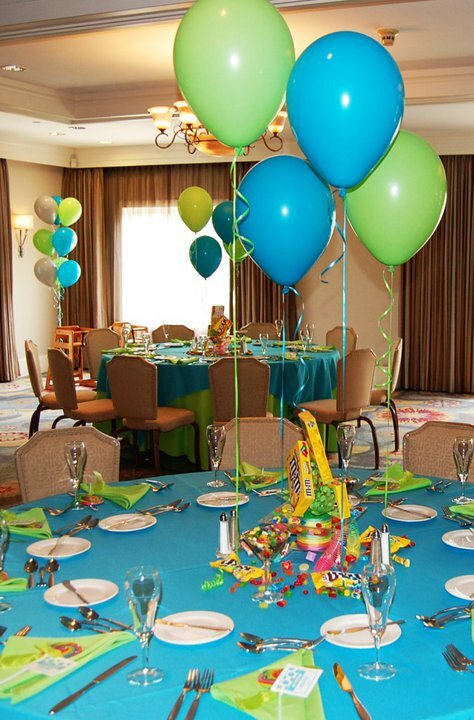 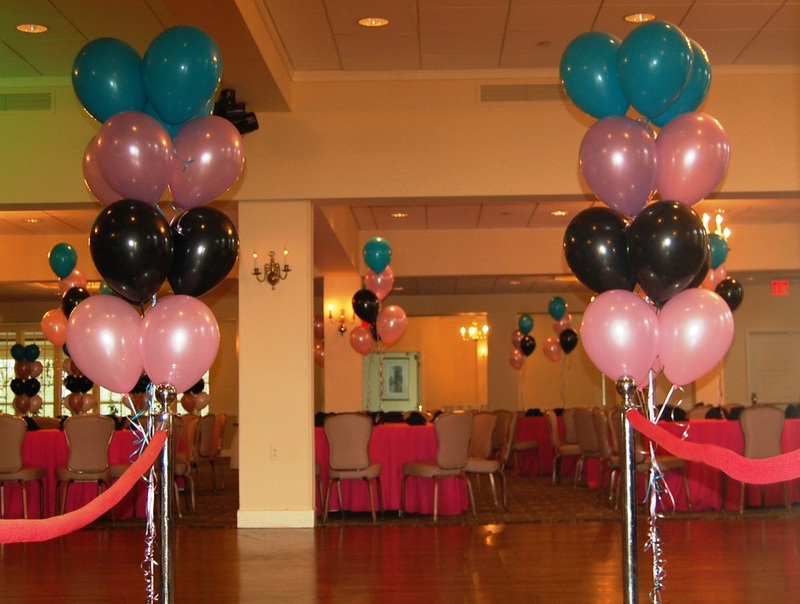 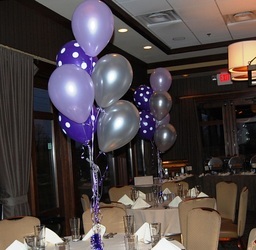 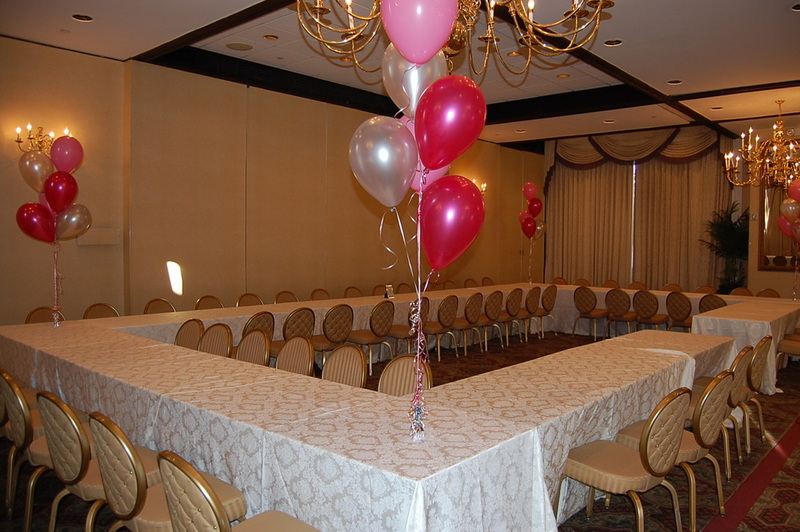 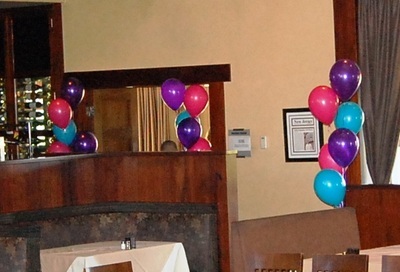 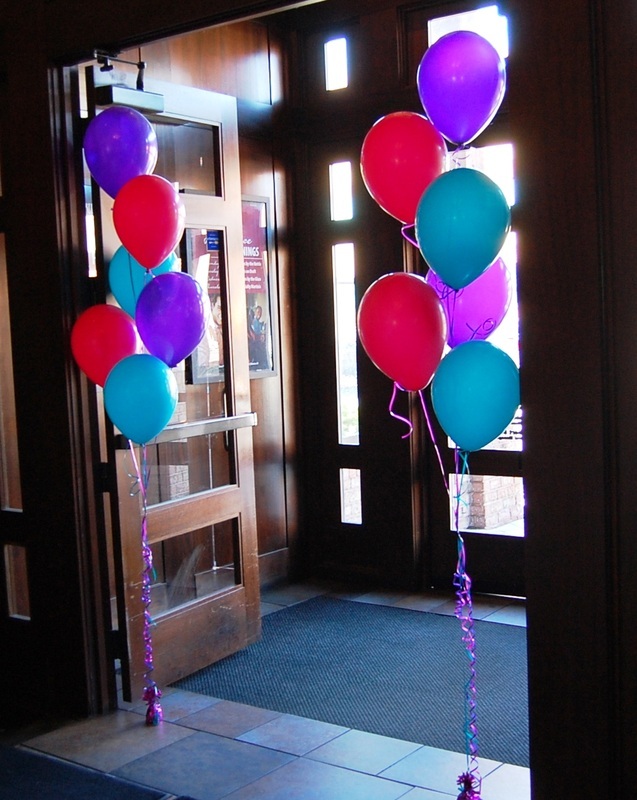 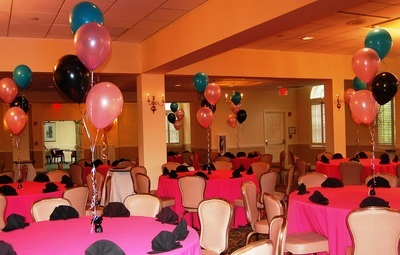 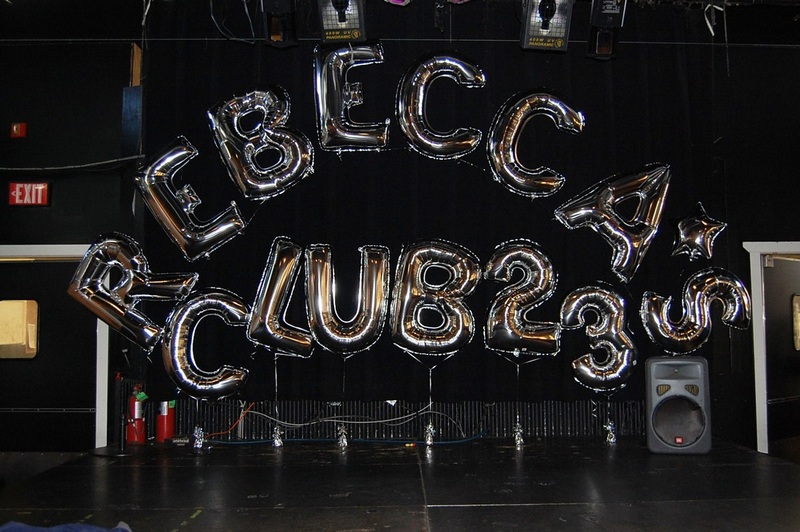 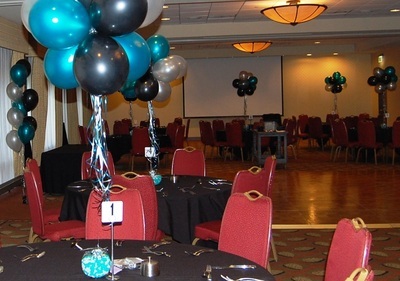 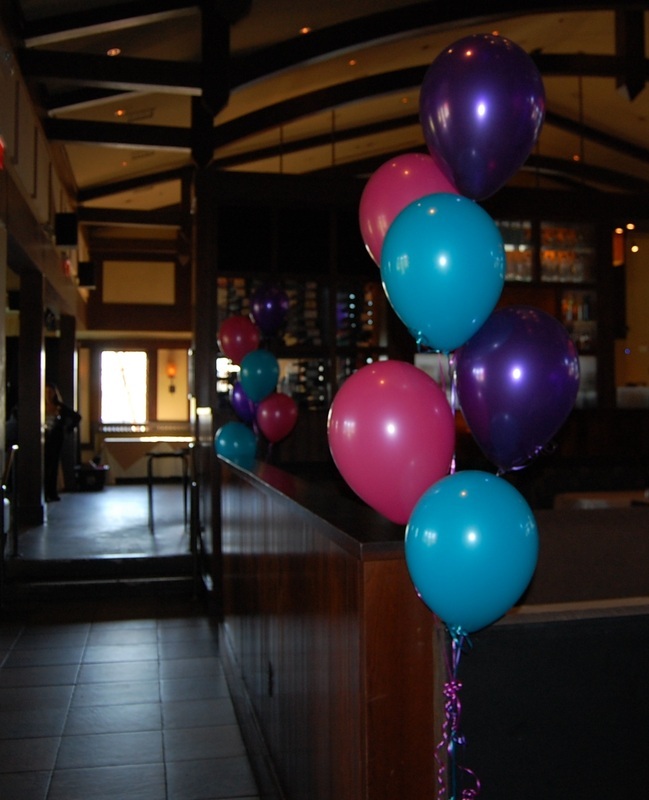 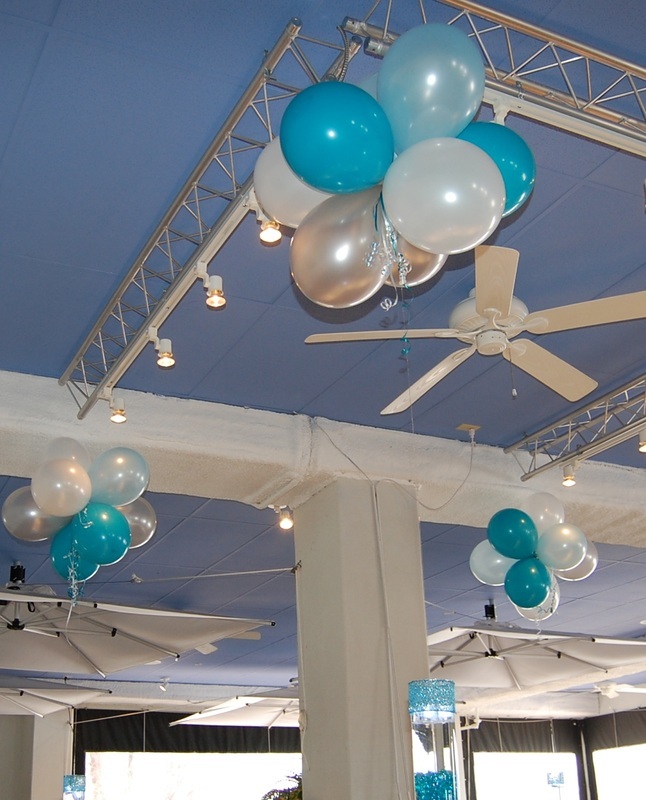 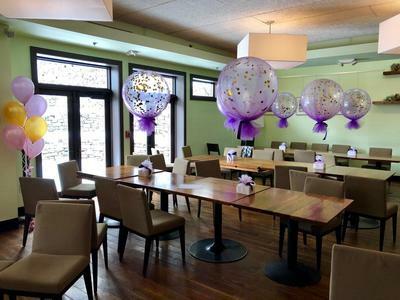 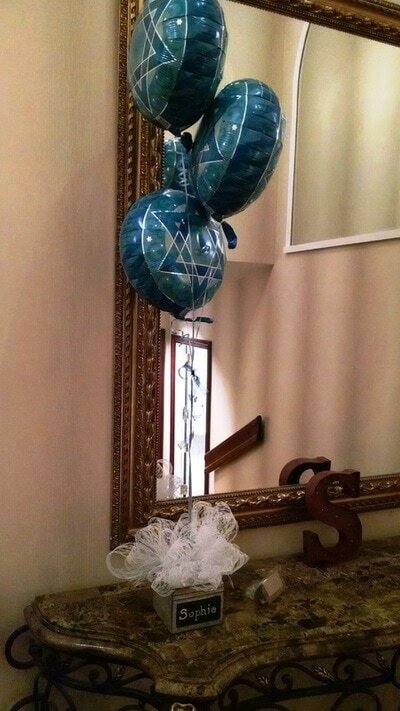 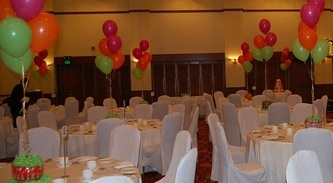 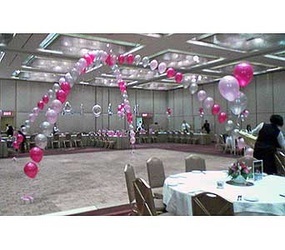 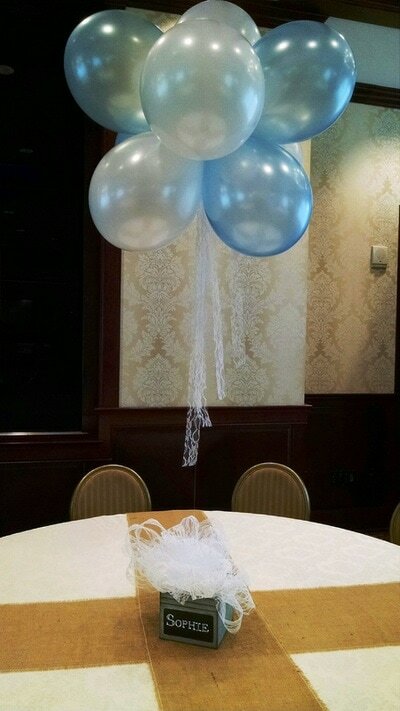 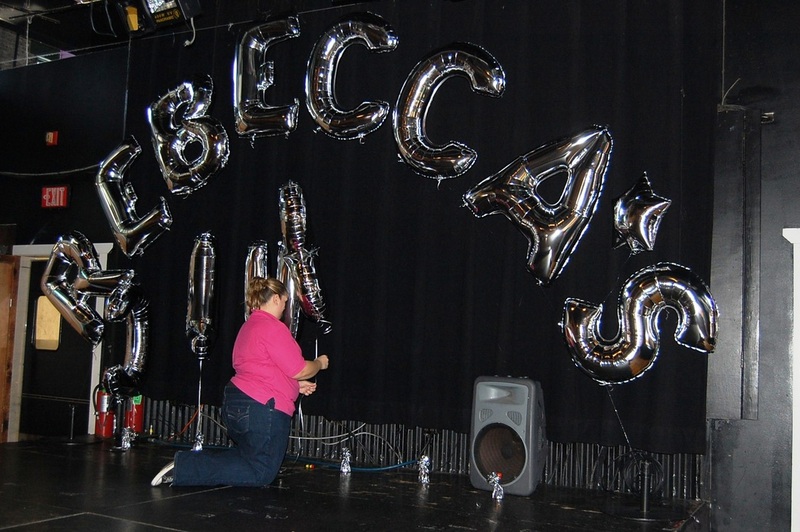 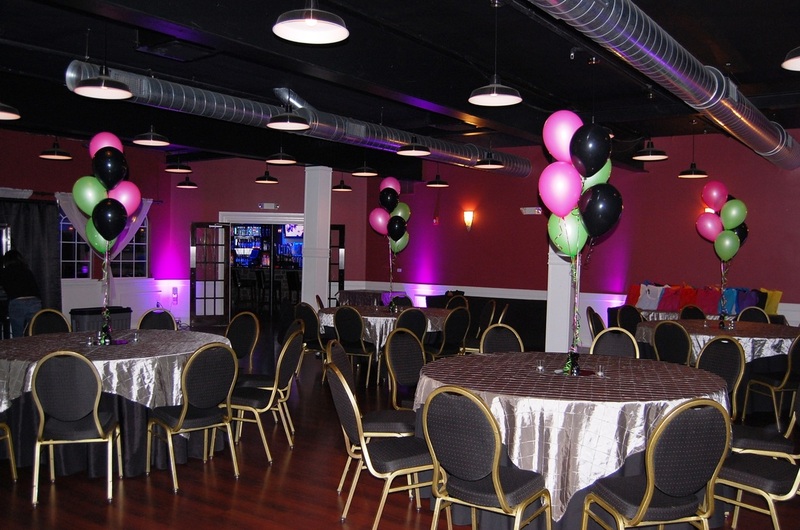 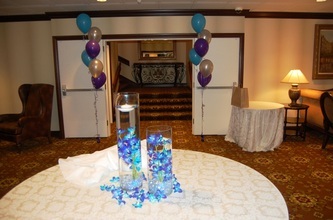 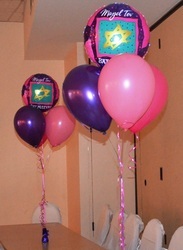 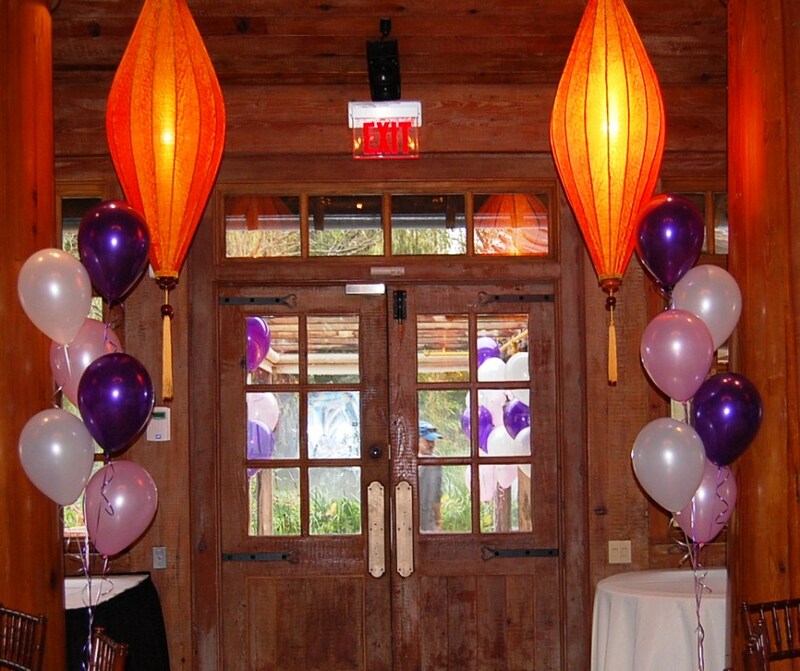 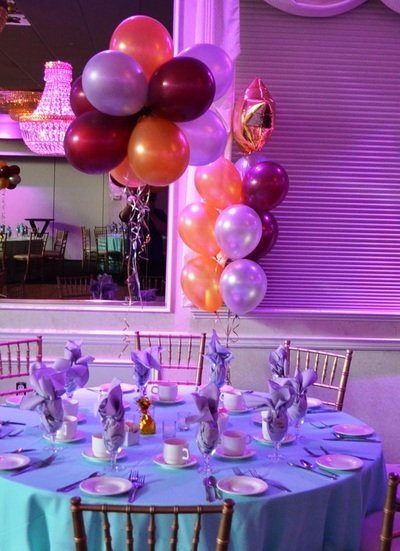 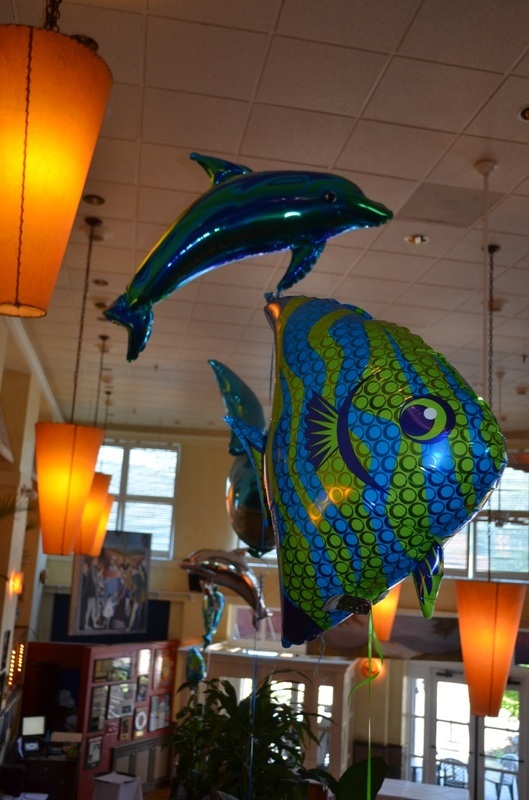 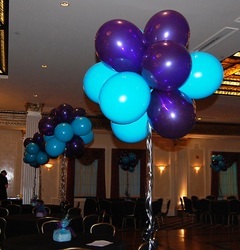 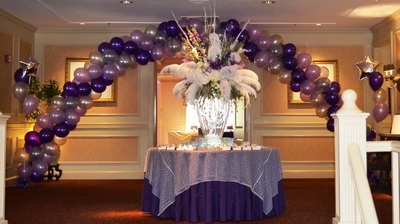 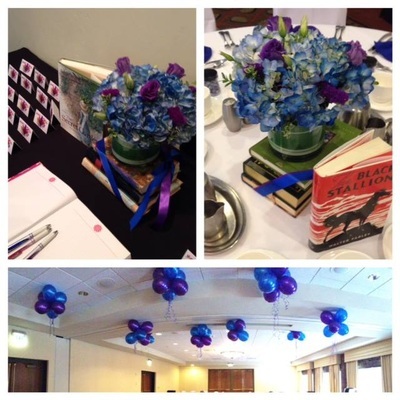 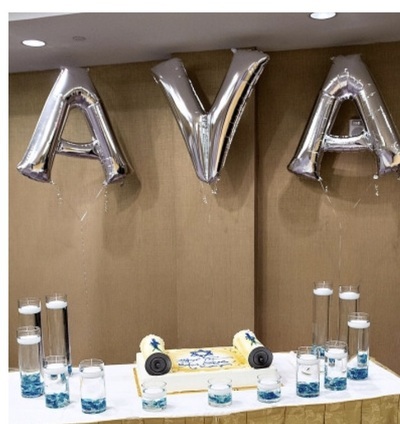 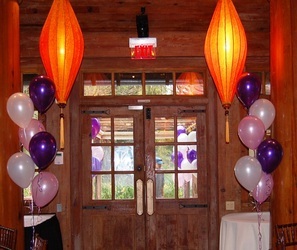 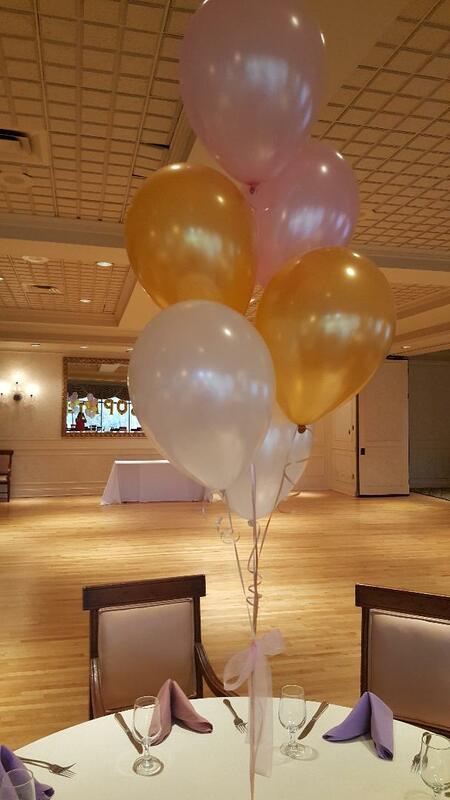 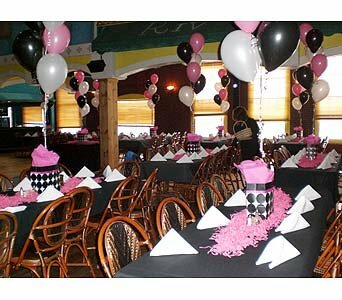 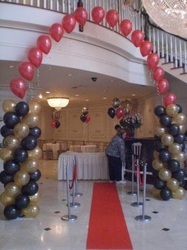 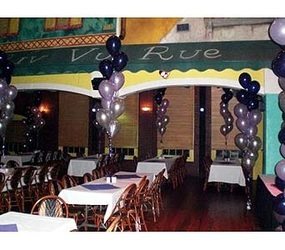 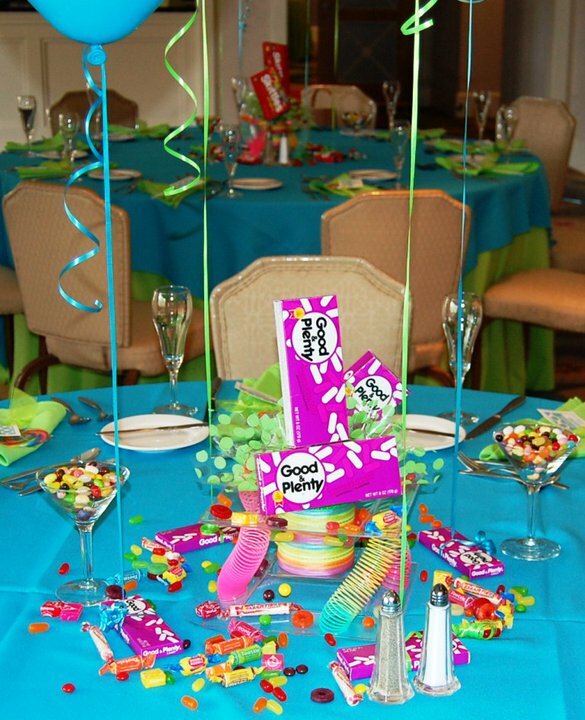 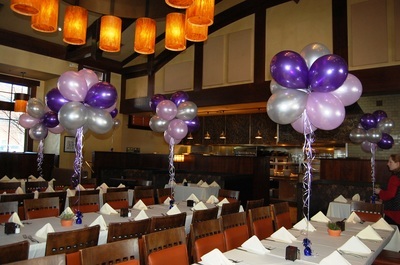 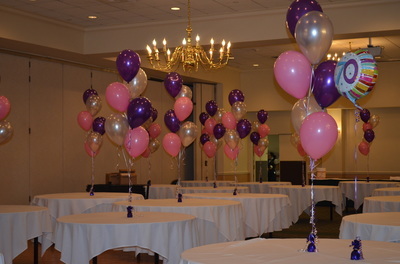 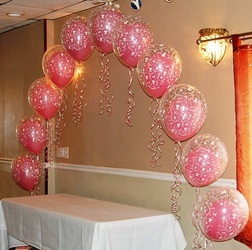 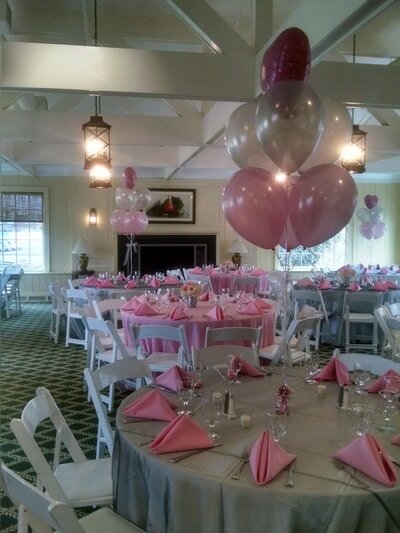 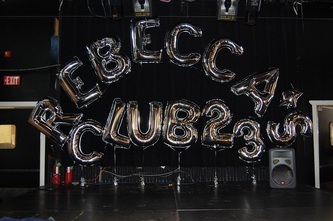 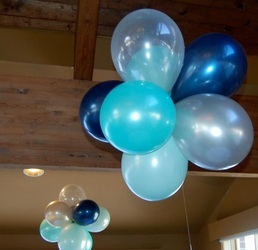 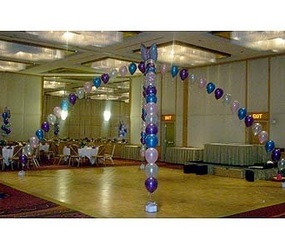 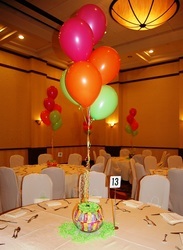 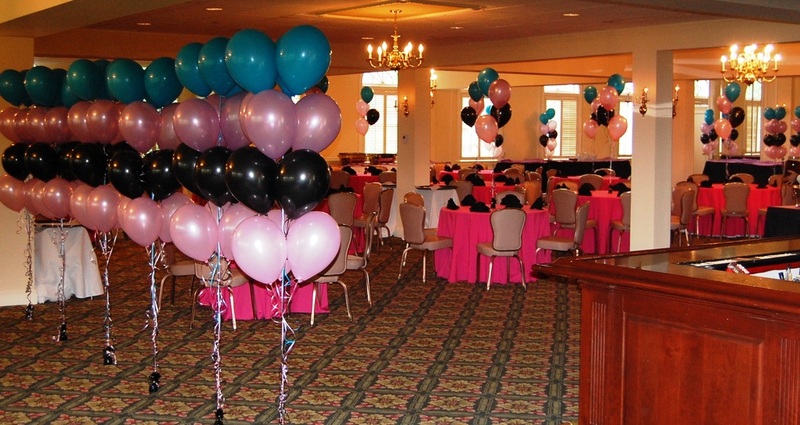 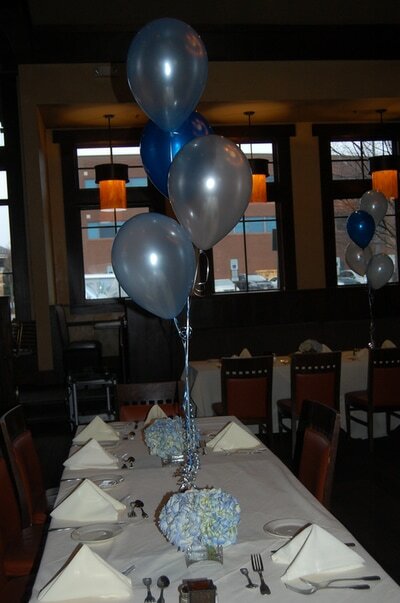 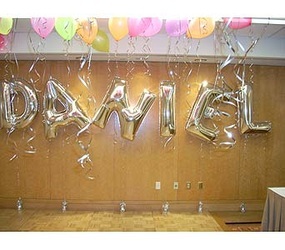 Make your bat mitzvah girl feel like a queen with stunning flower and balloon displays for her special day. 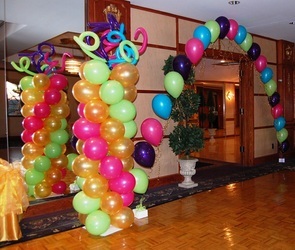 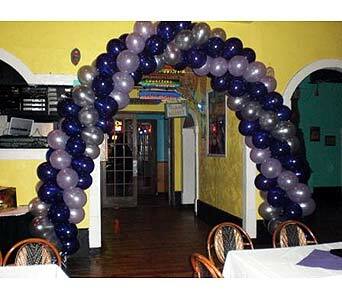 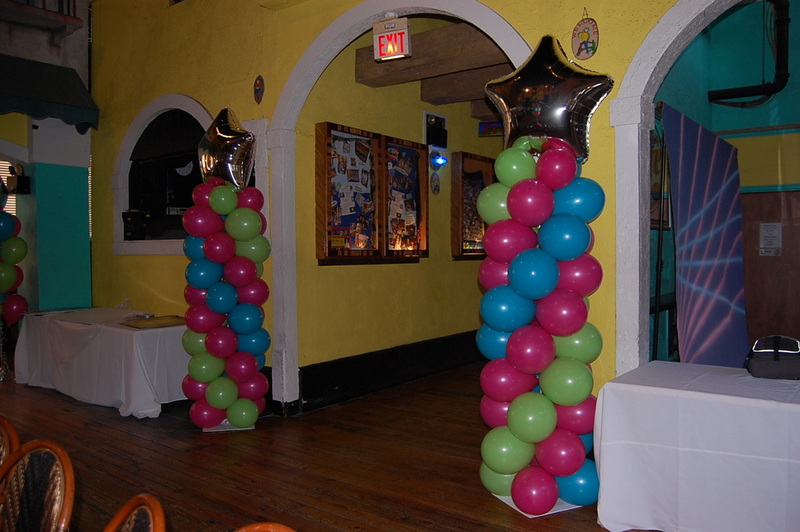 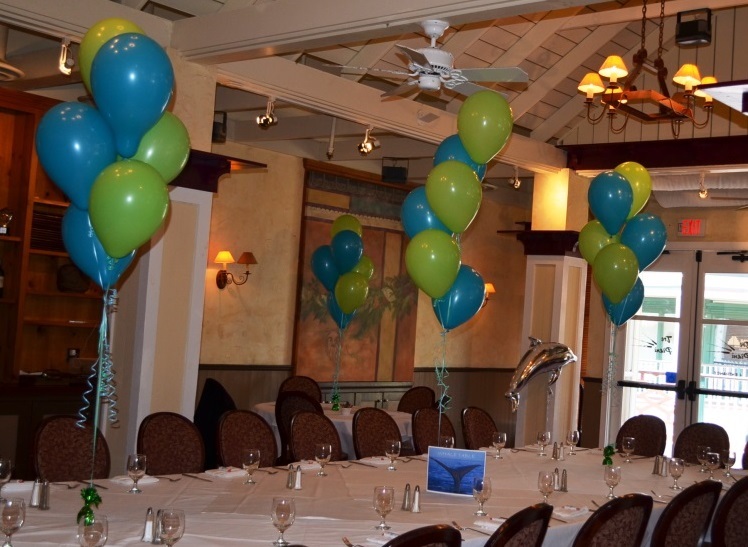 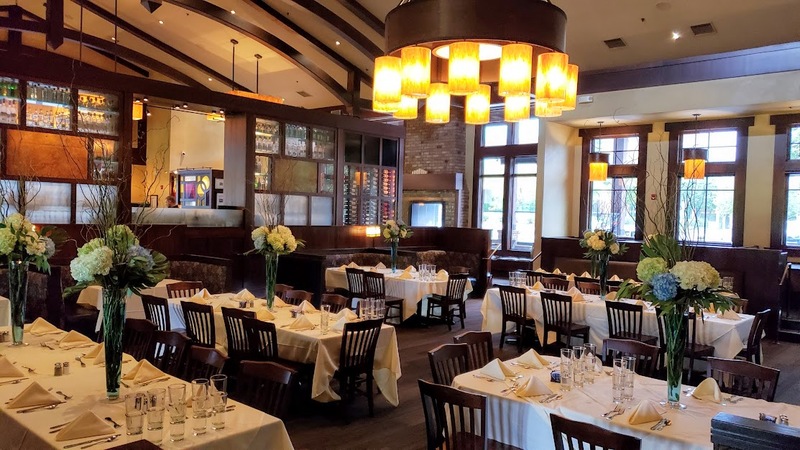 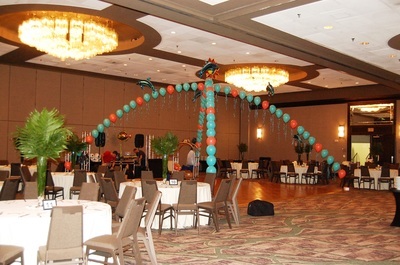 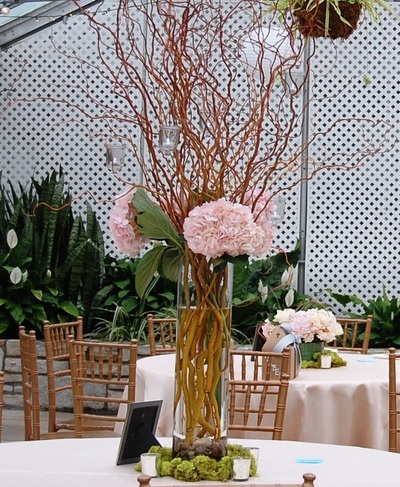 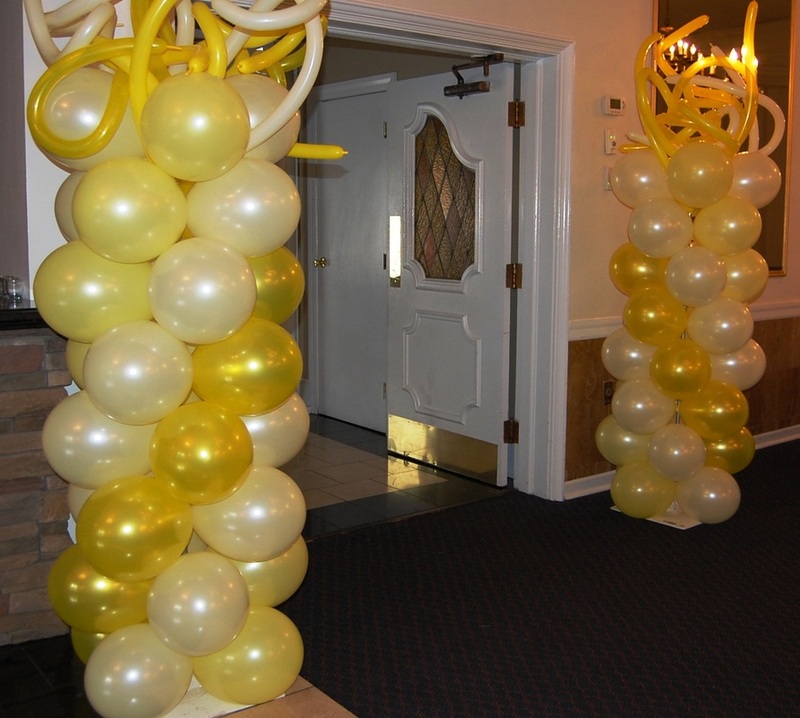 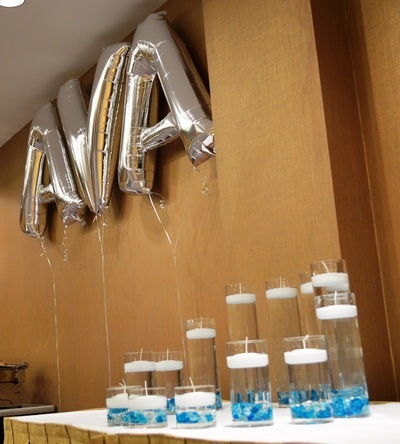 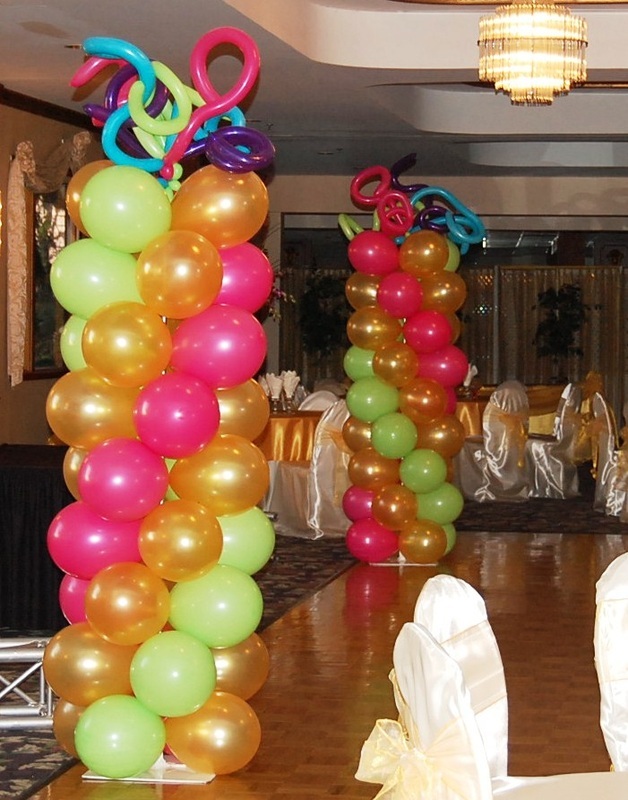 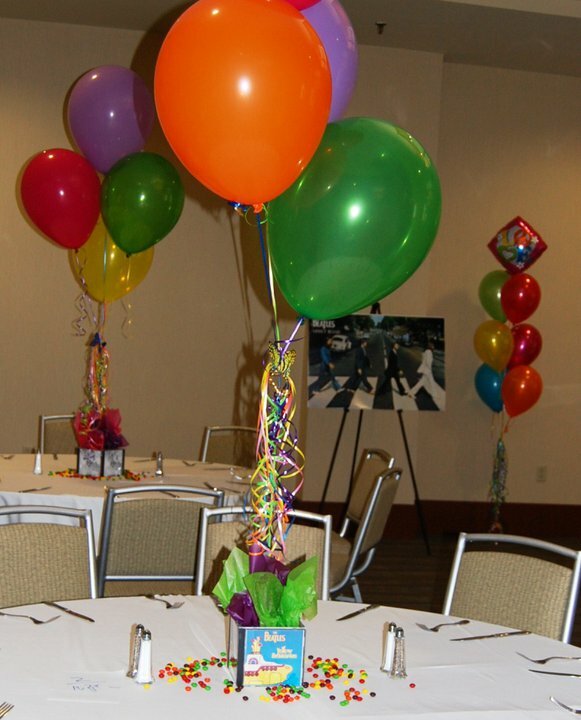 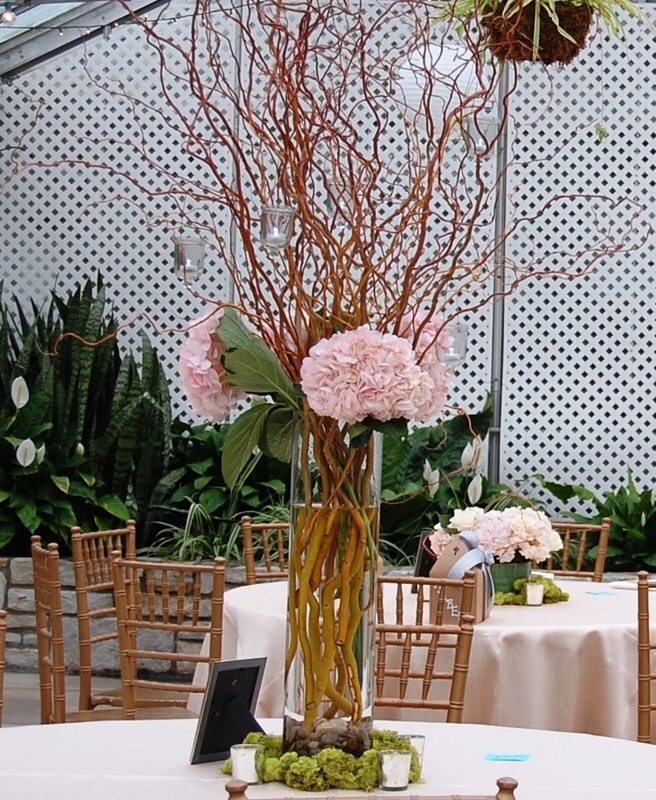 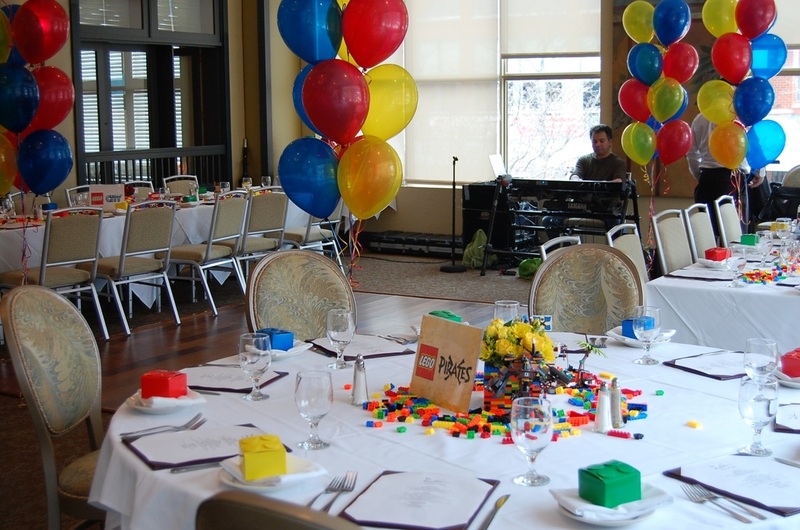 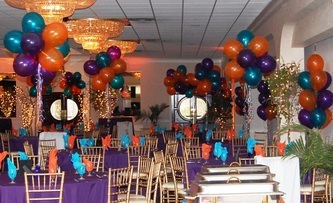 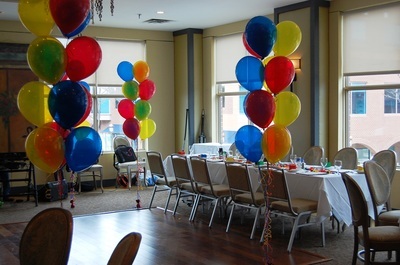 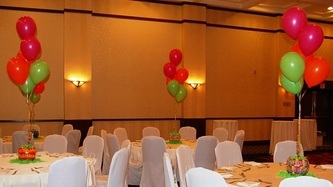 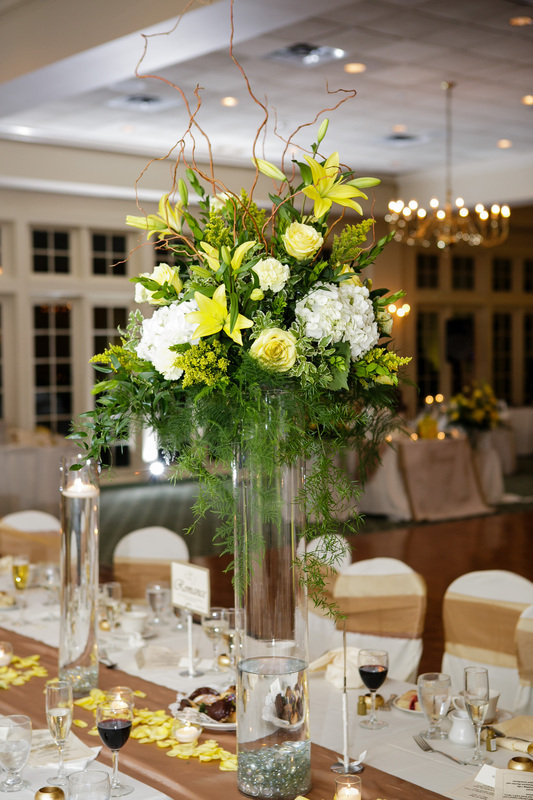 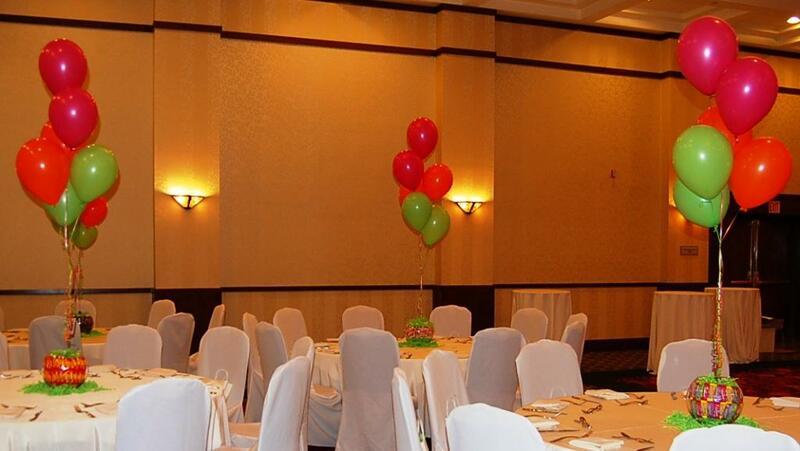 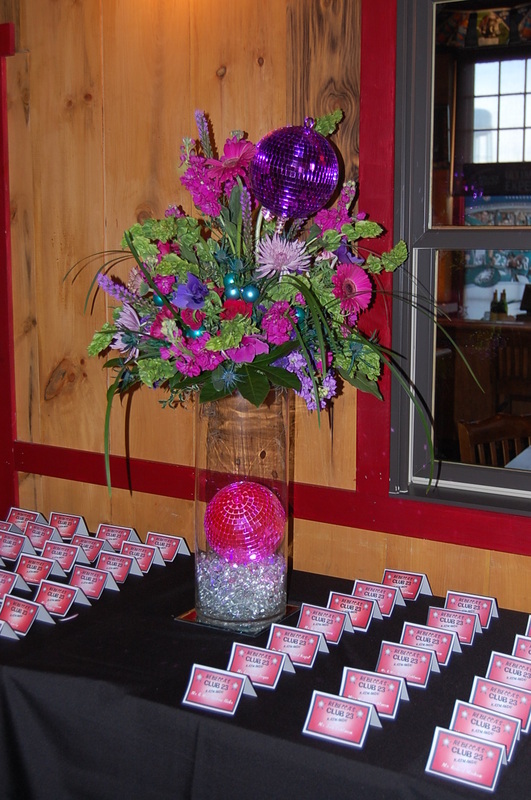 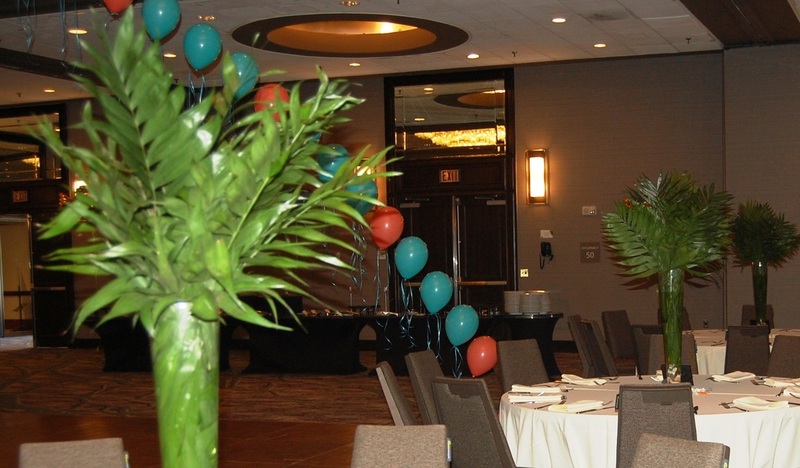 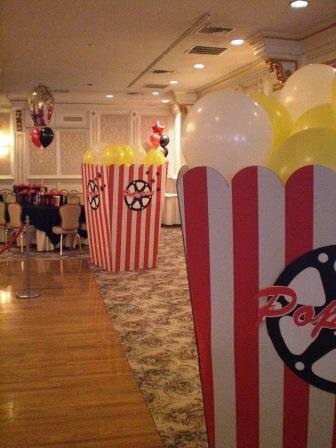 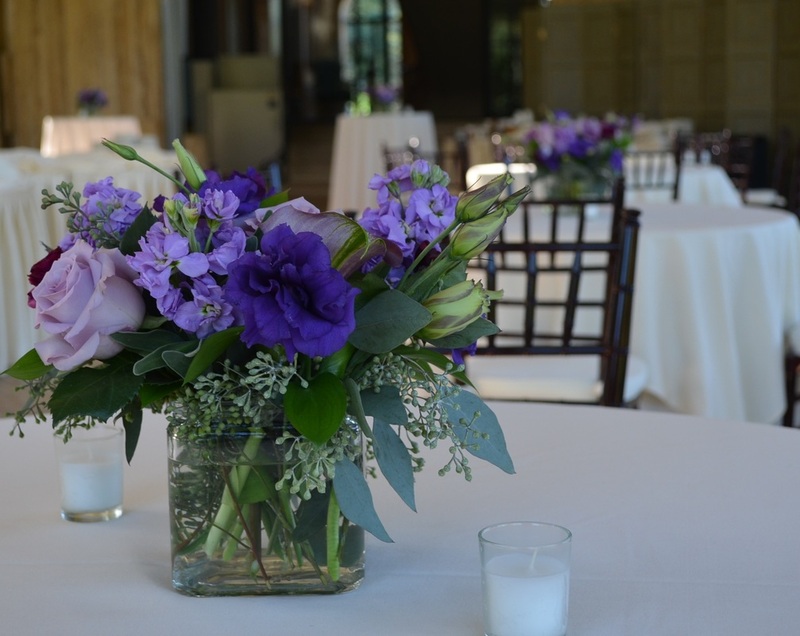 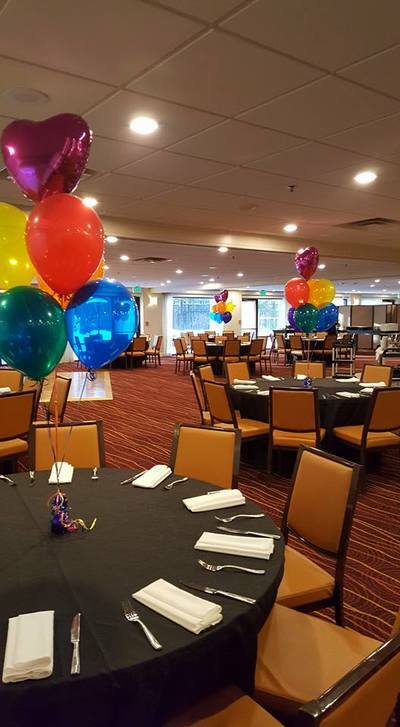 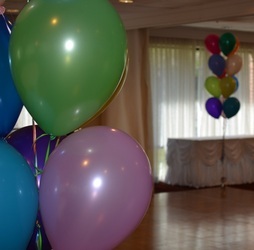 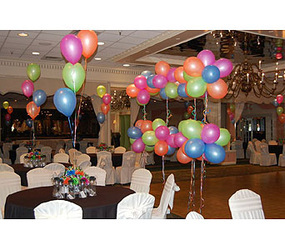 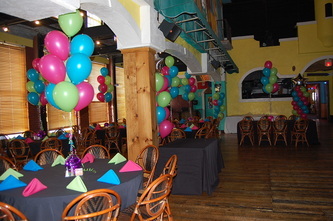 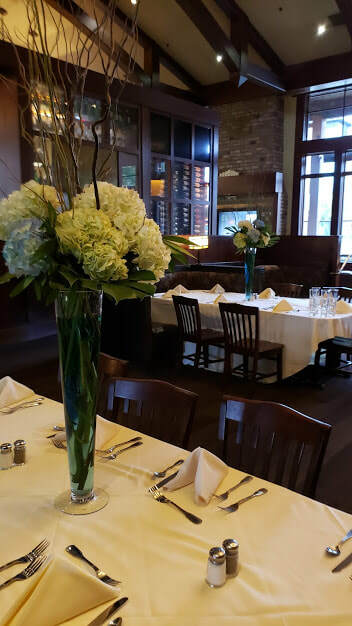 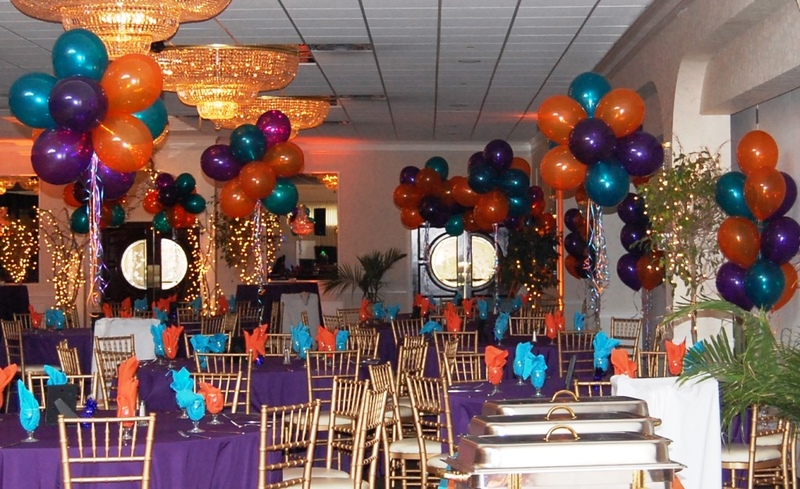 Custom arrangements for the bema, balloon arches in a dazzling array of colors, balloon centerpieces, flower centerpieces, and much more. We serve over 70 zip codes in New Jersey and Pennsylvania including those in the Princeton, Trenton, and Lawrenceville areas. 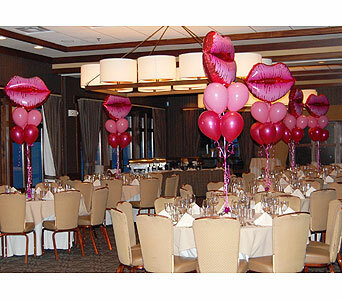 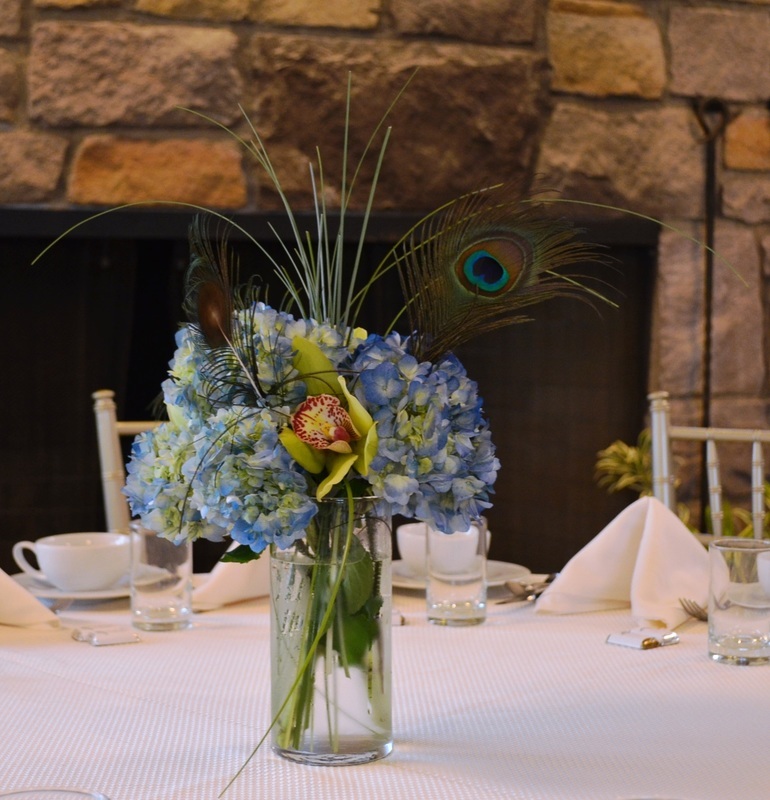 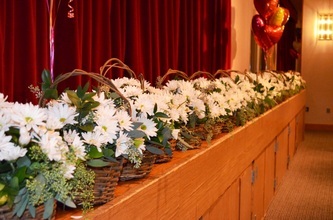 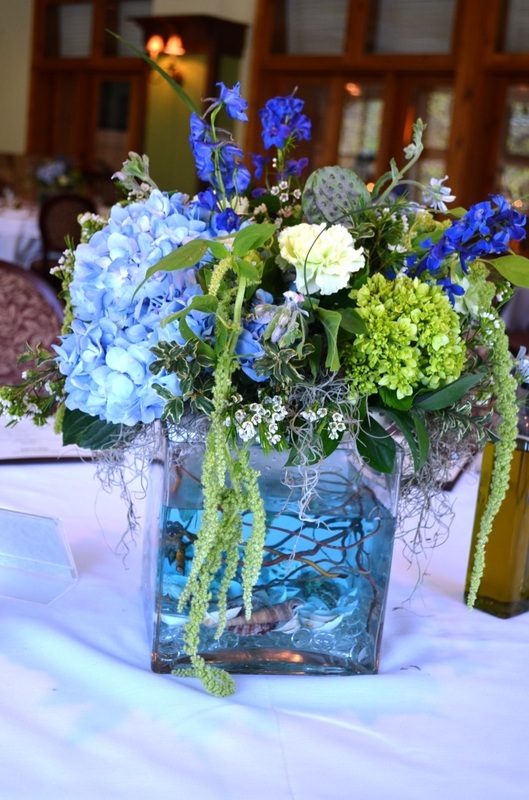 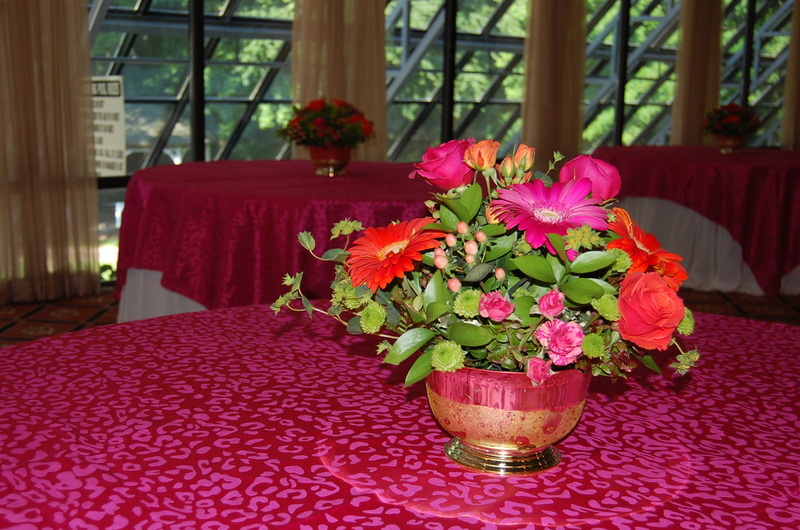 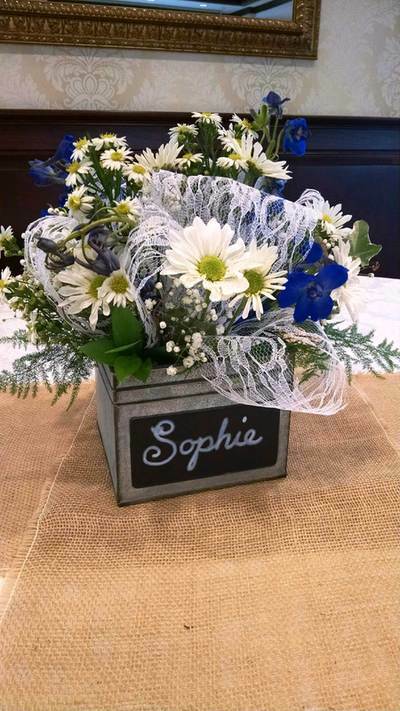 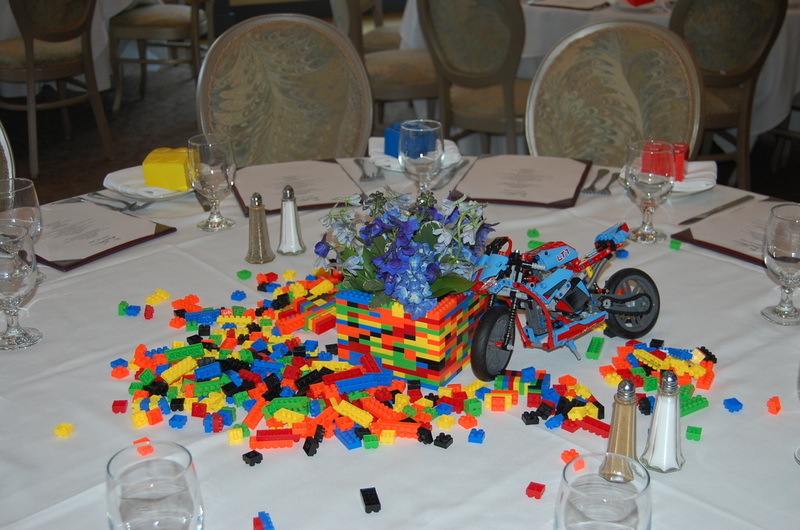 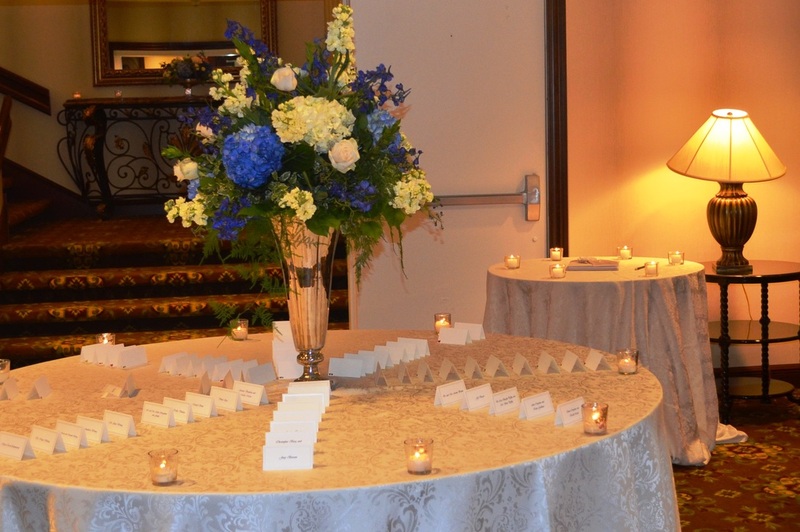 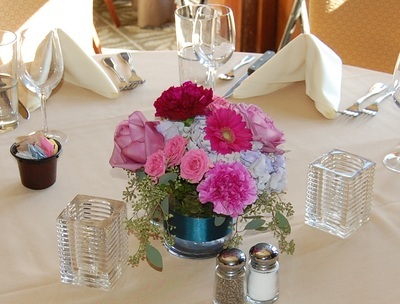 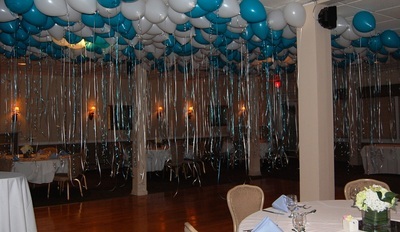 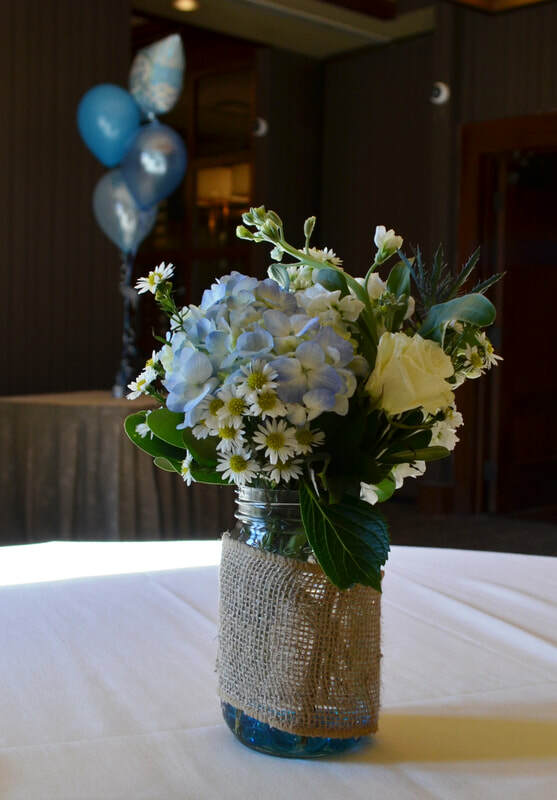 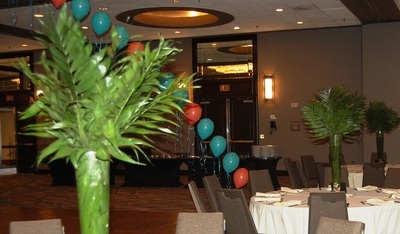 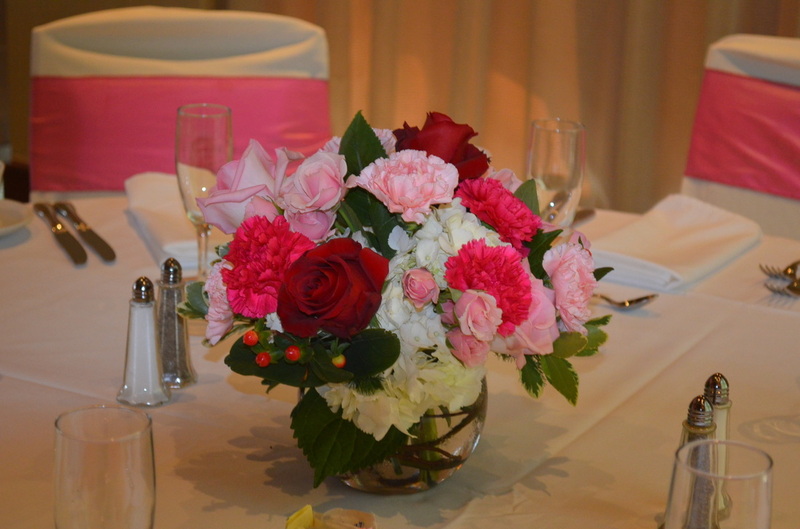 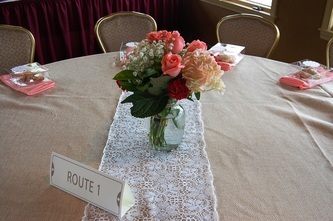 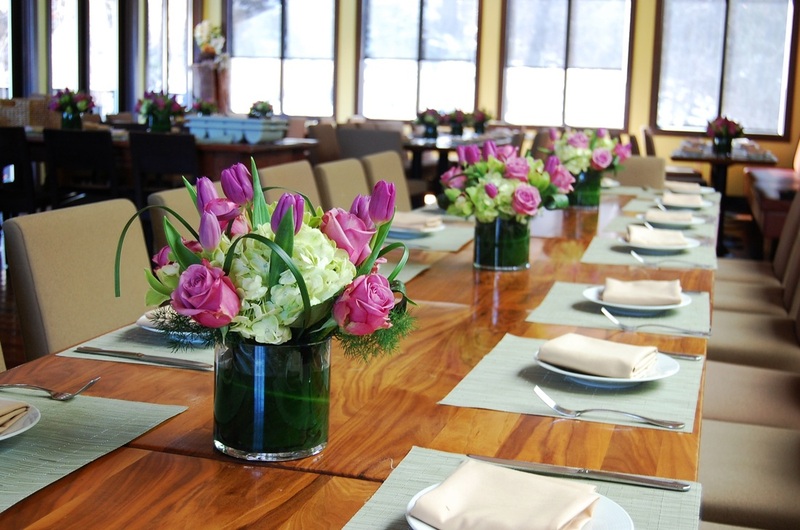 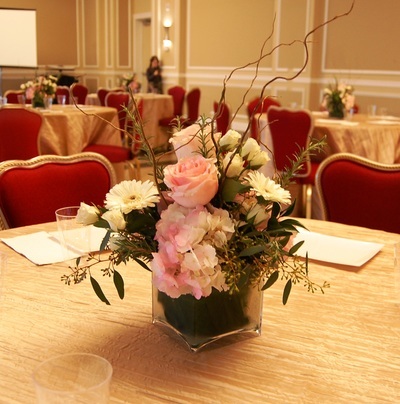 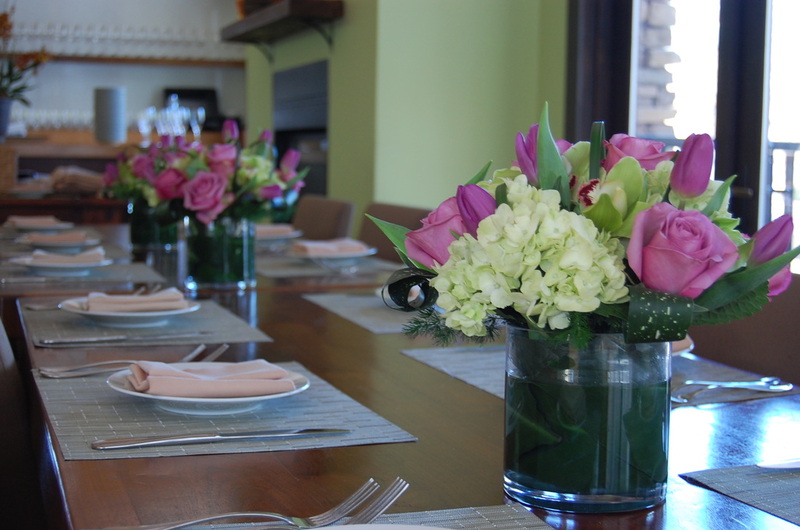 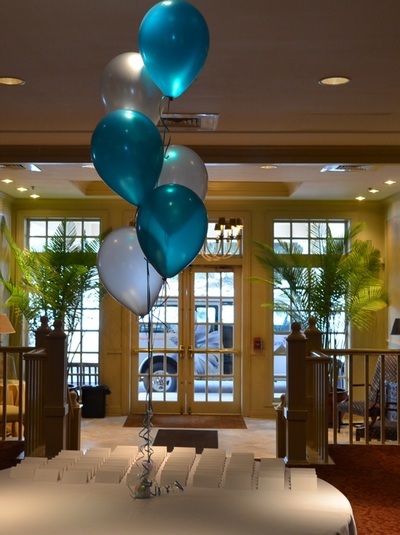 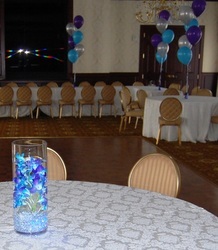 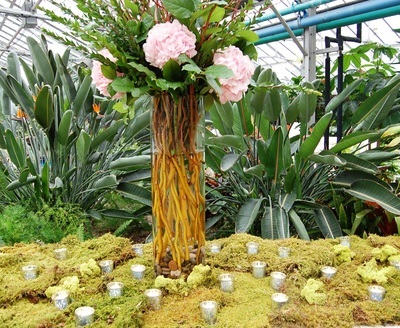 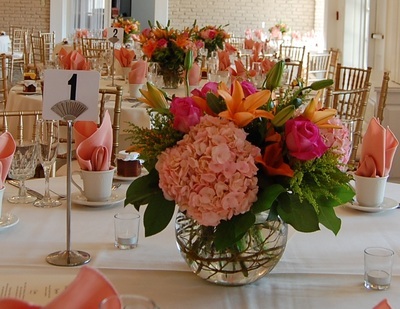 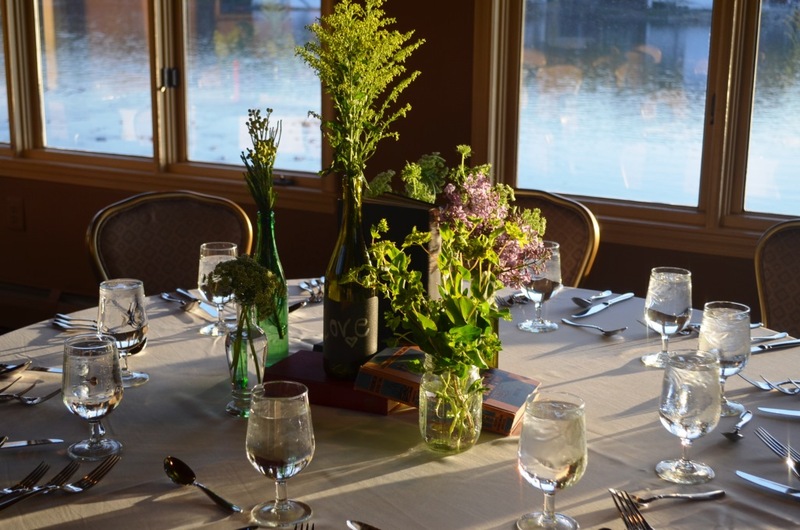 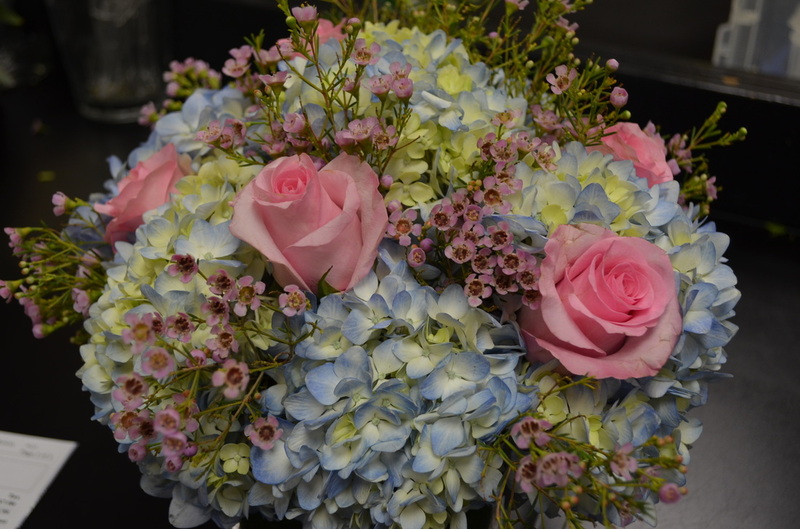 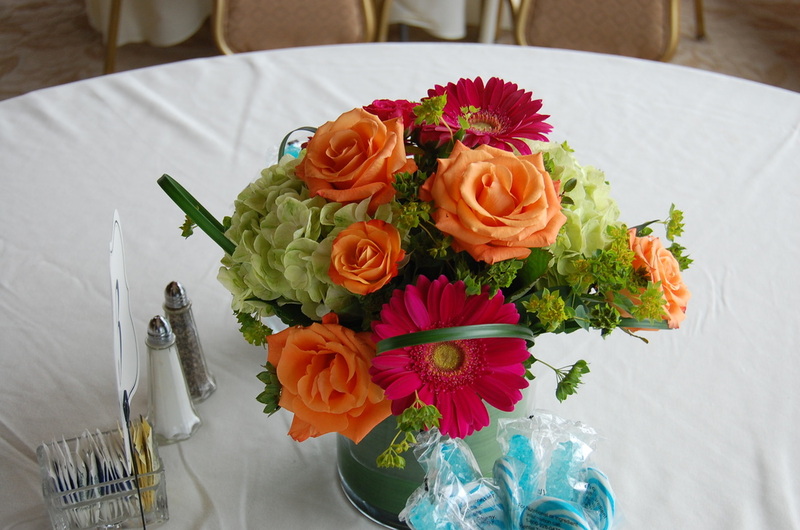 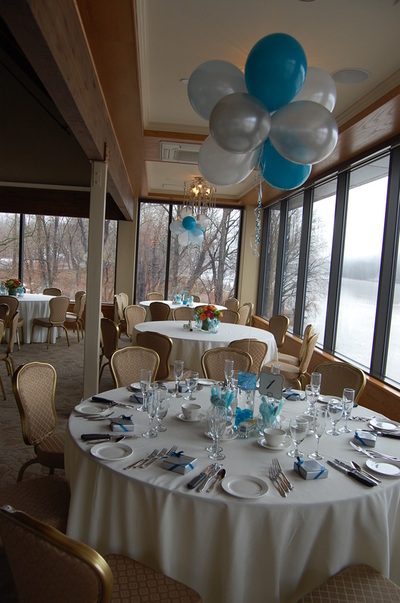 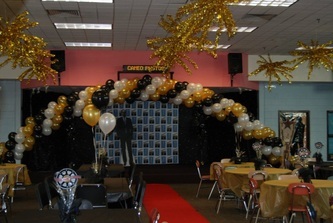 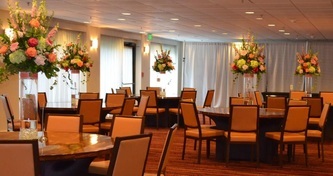 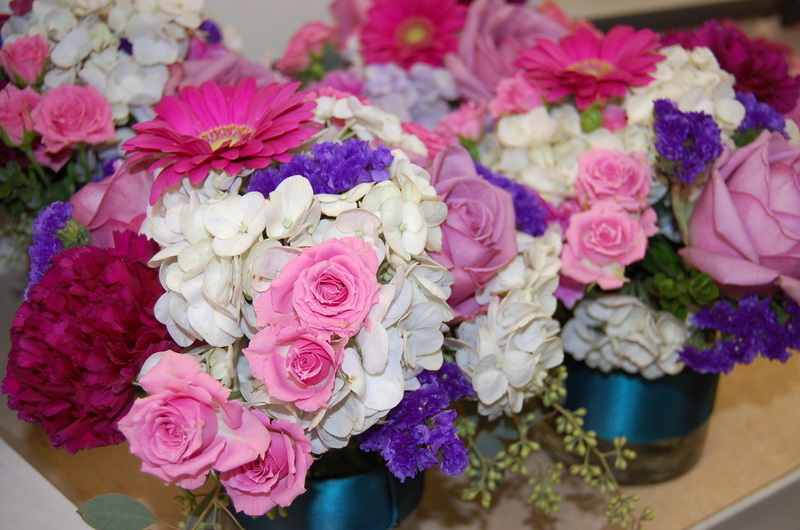 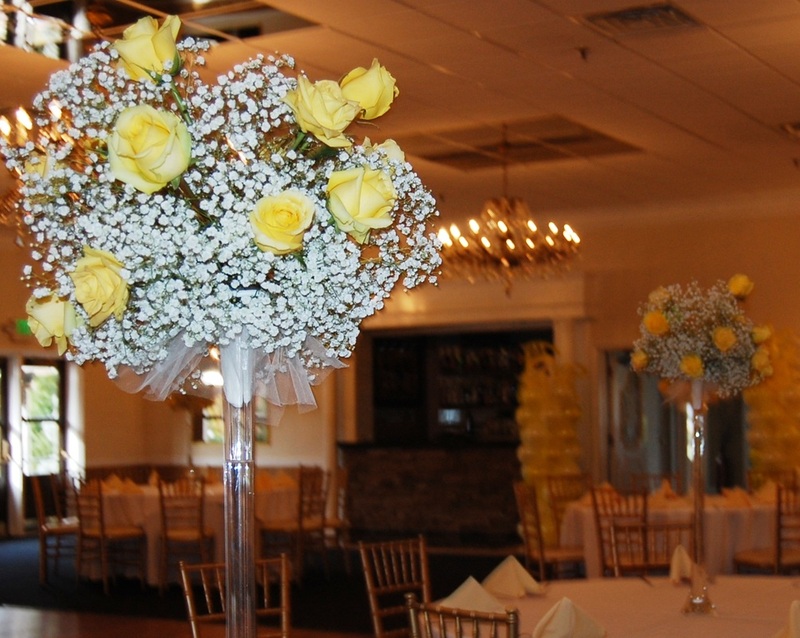 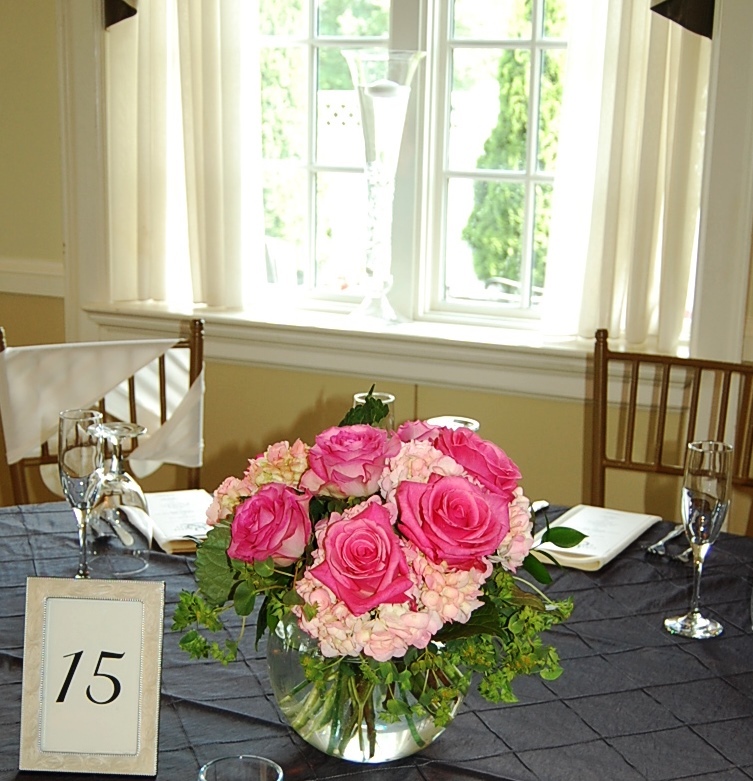 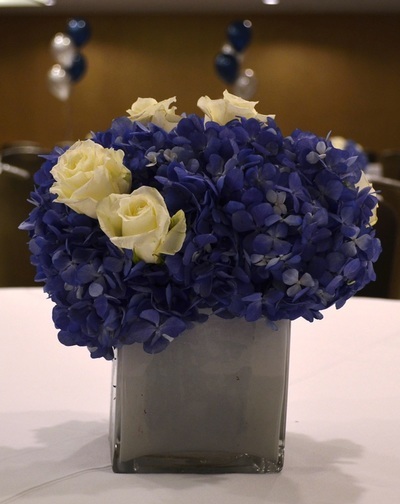 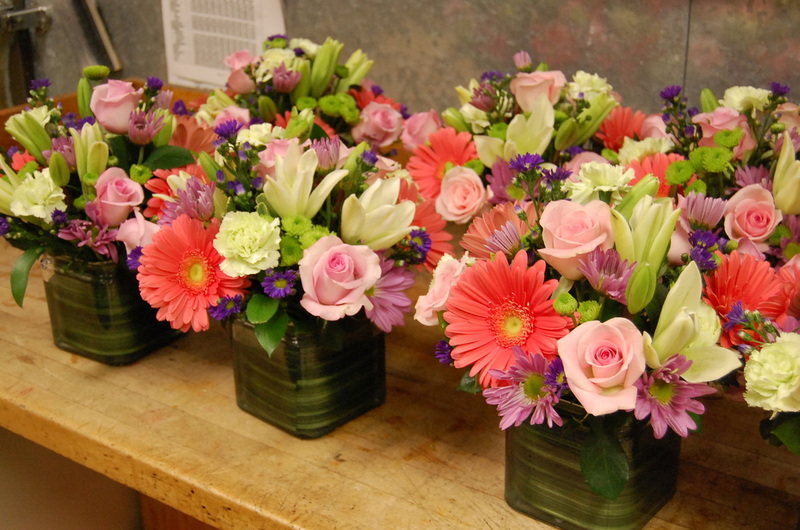 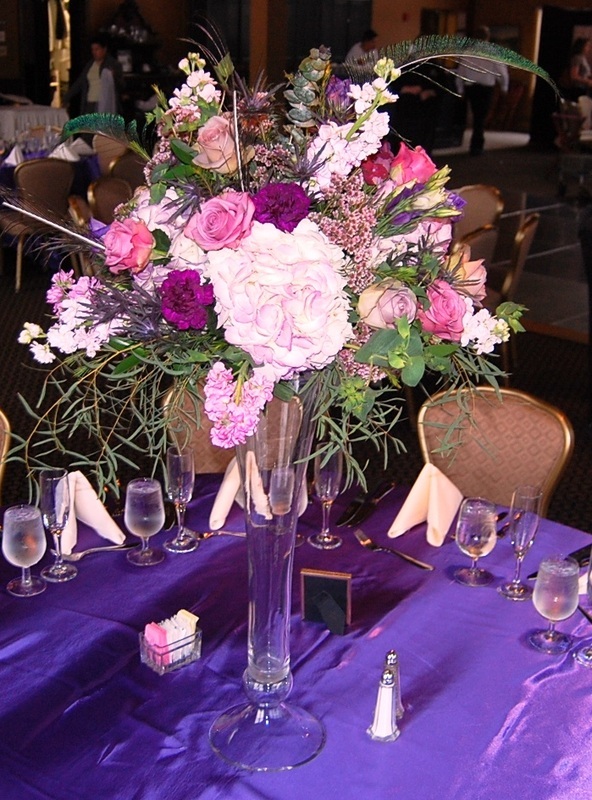 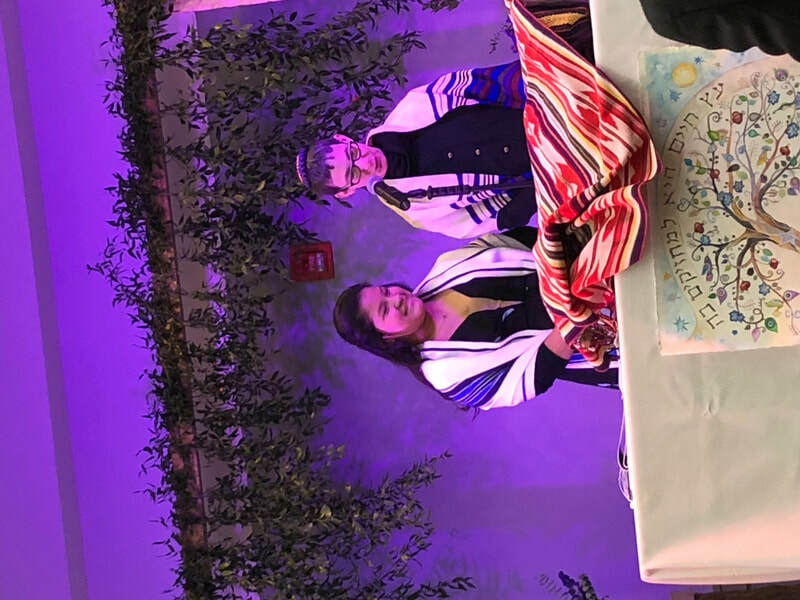 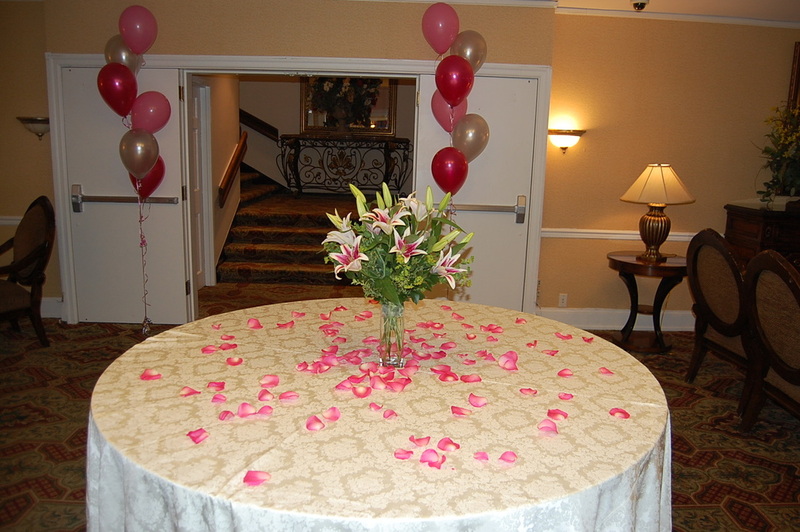 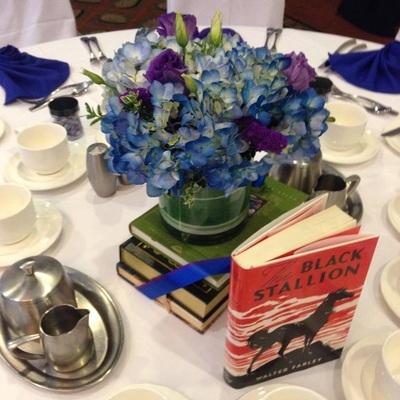 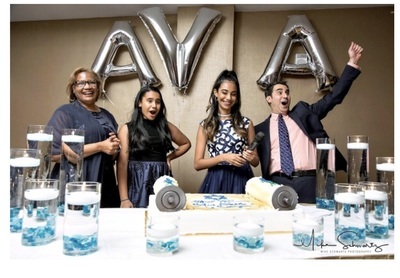 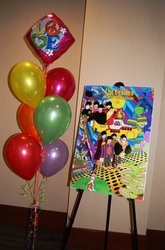 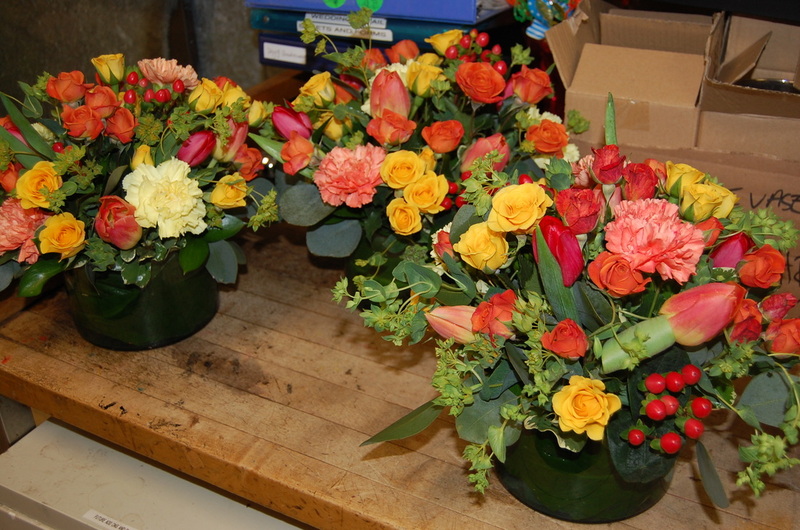 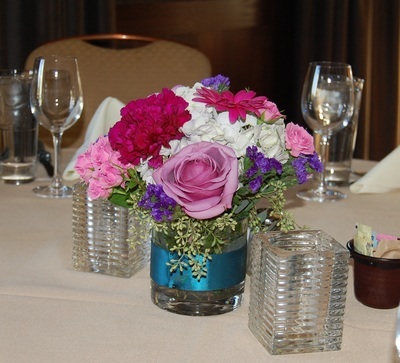 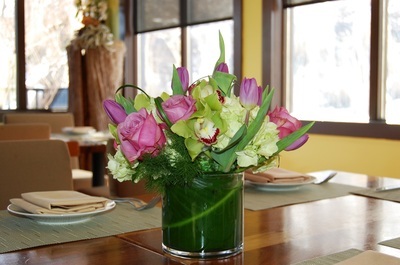 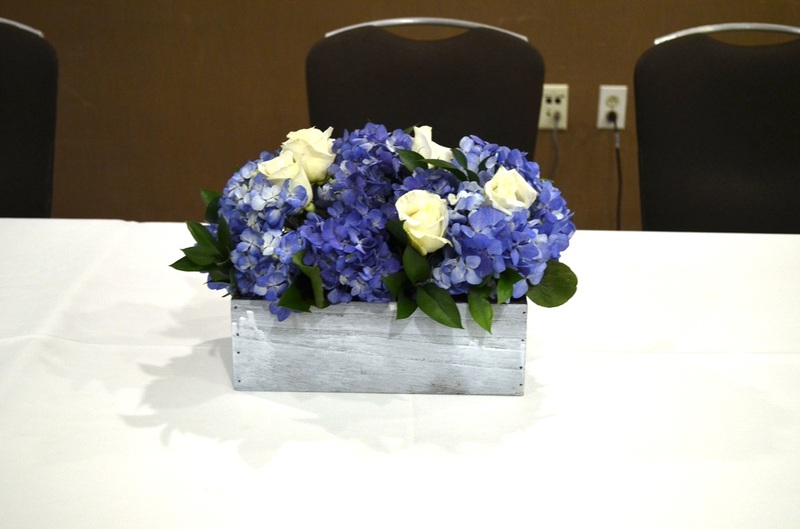 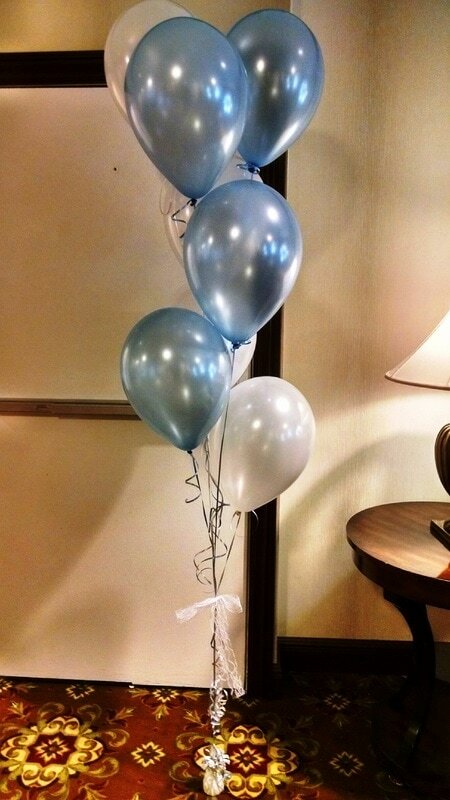 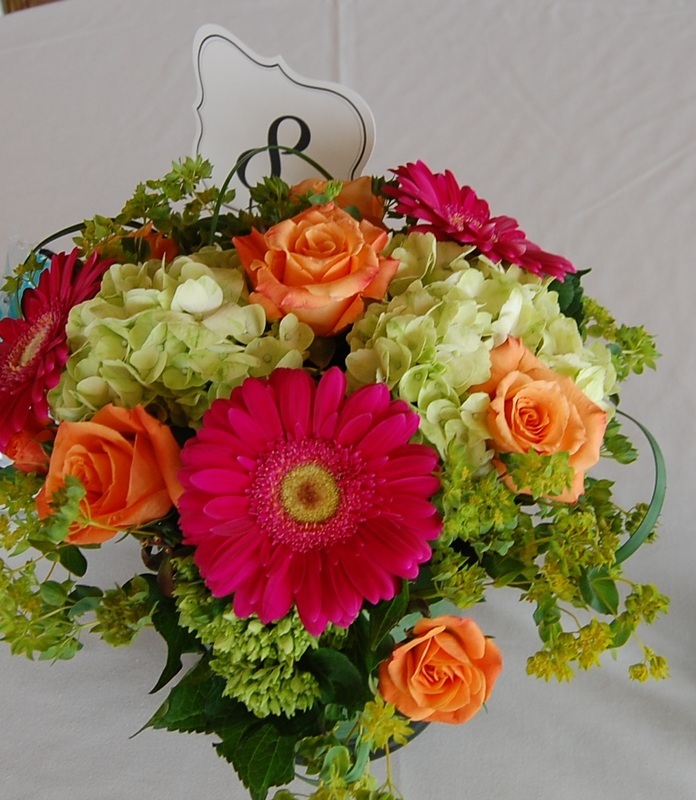 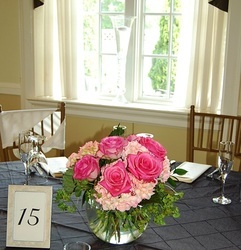 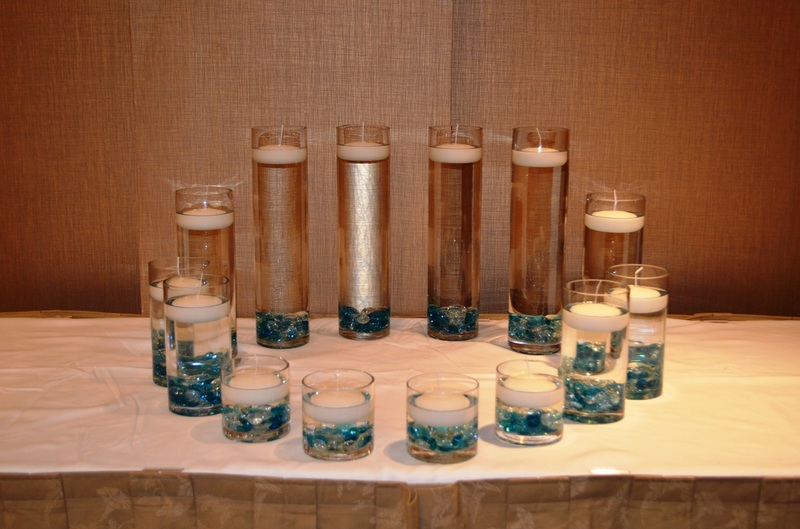 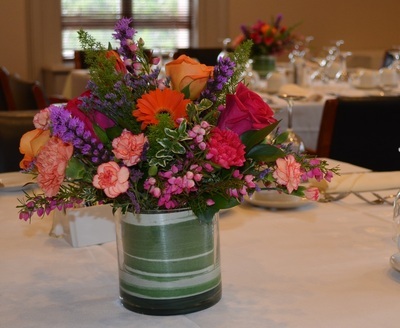 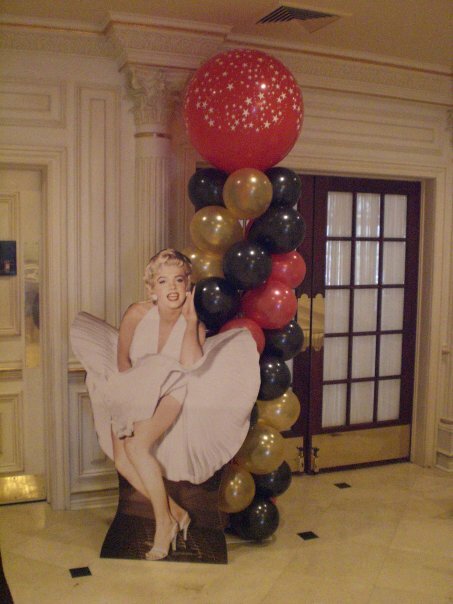 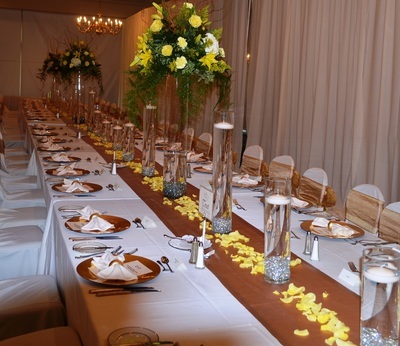 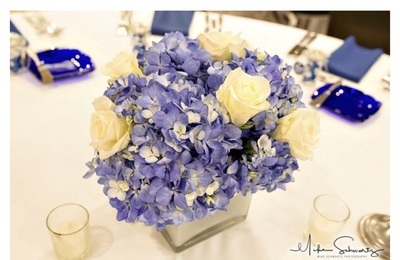 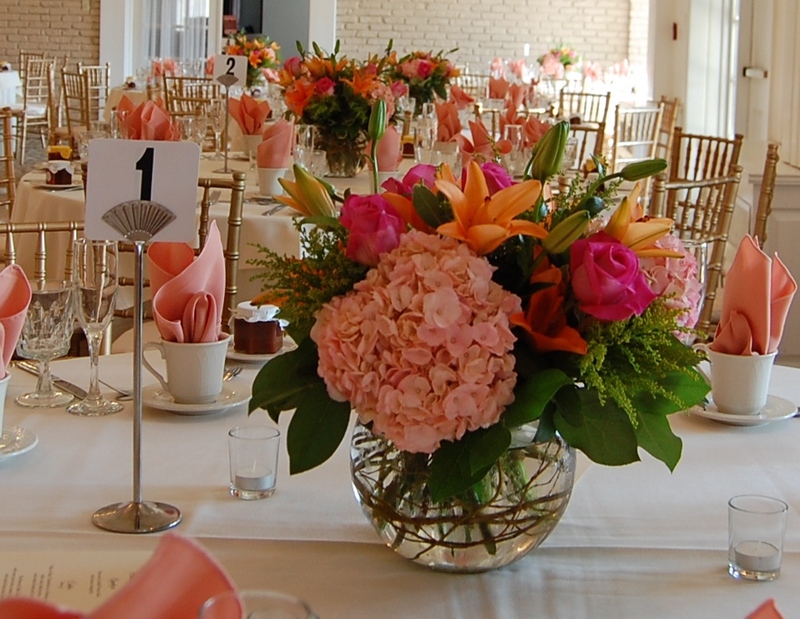 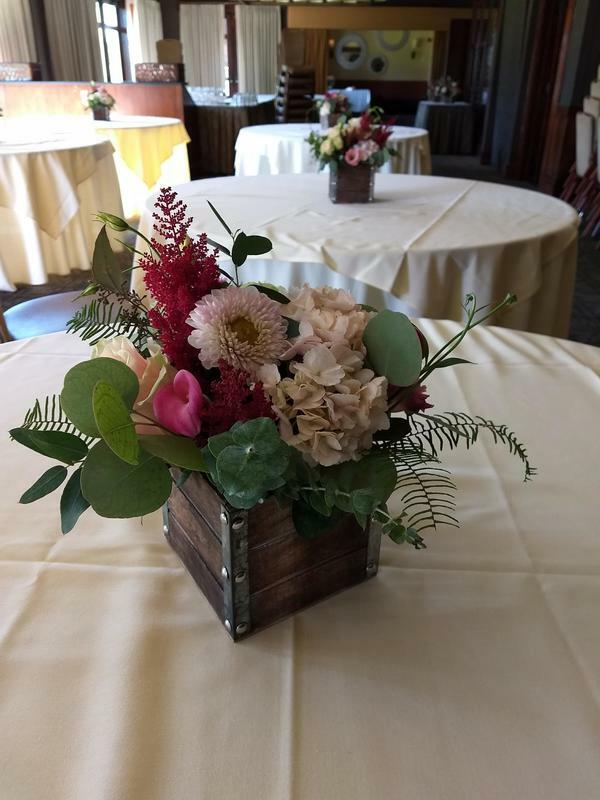 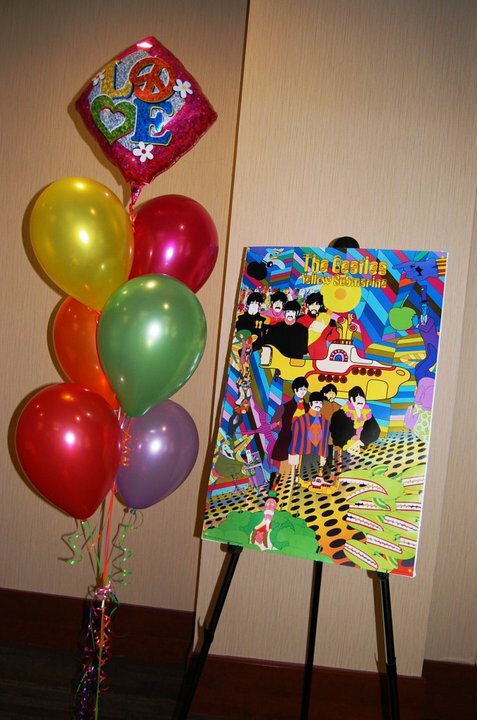 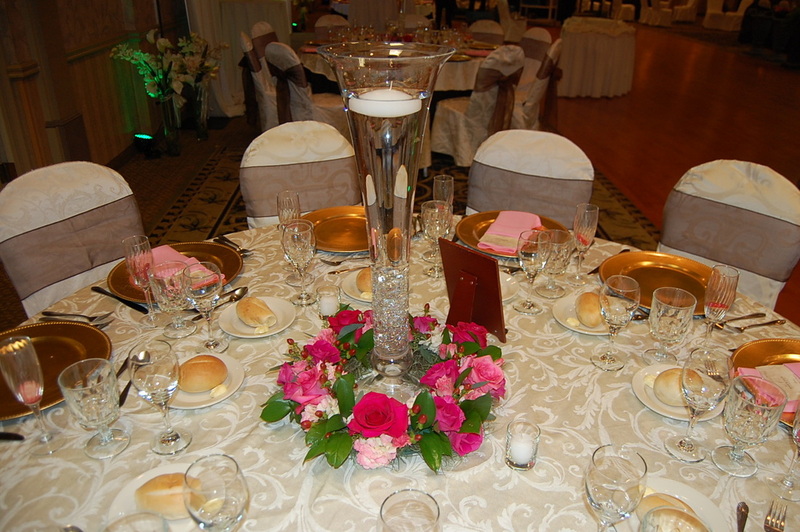 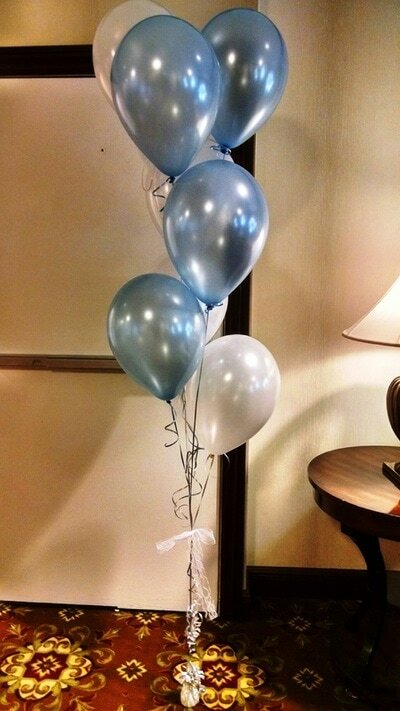 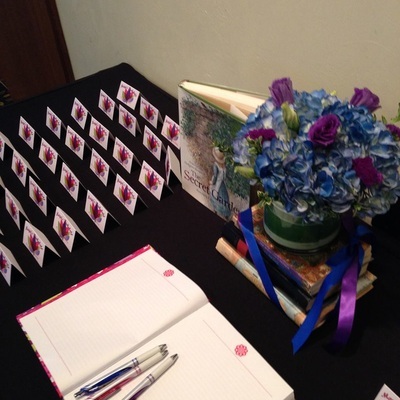 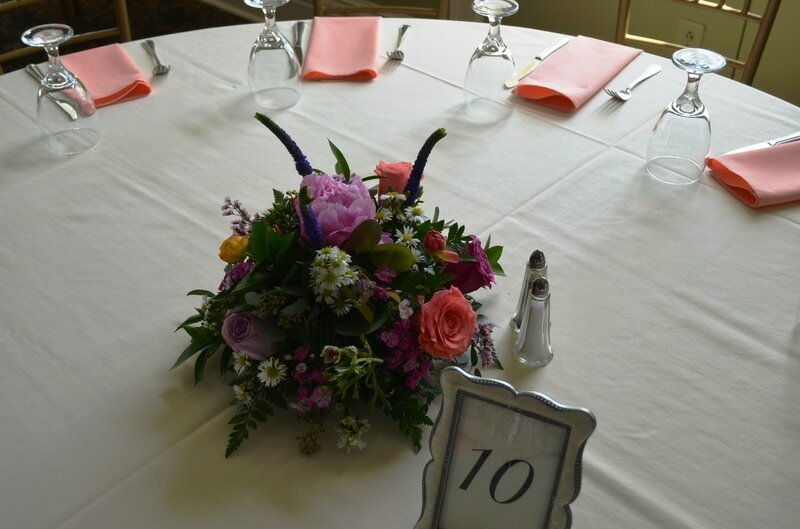 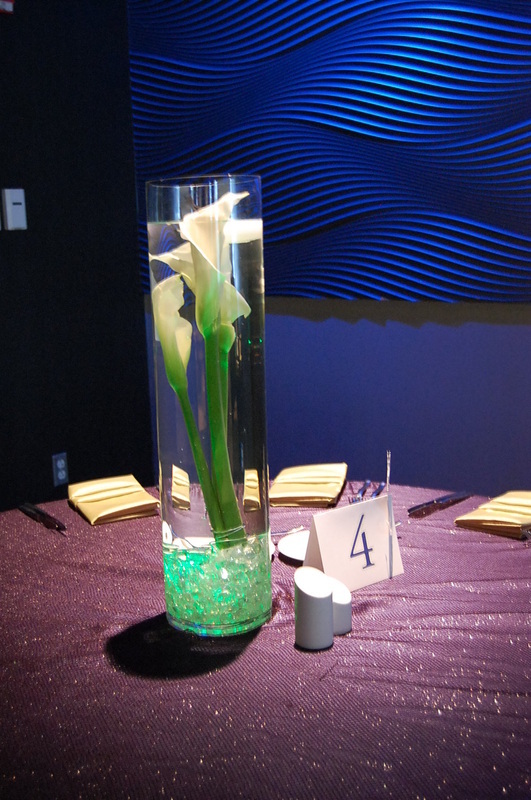 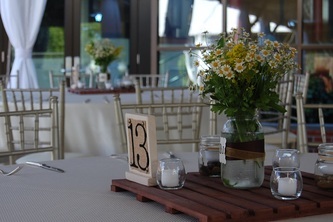 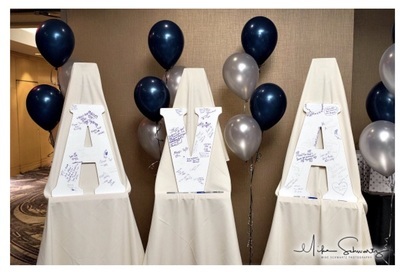 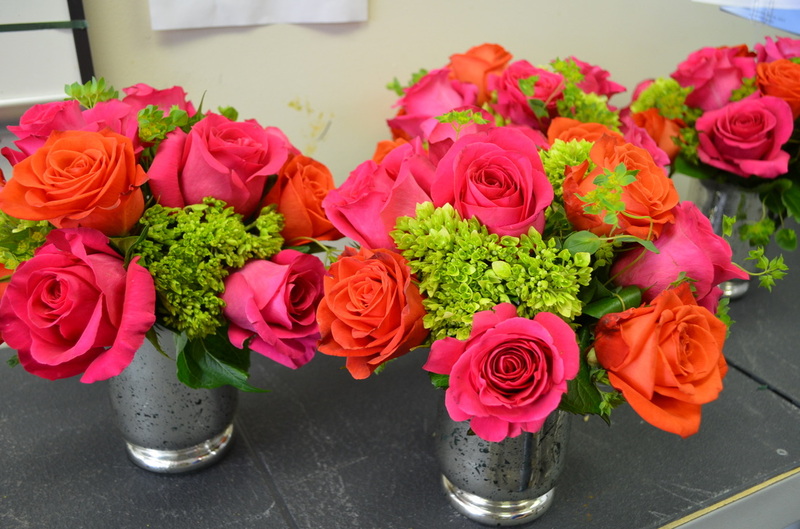 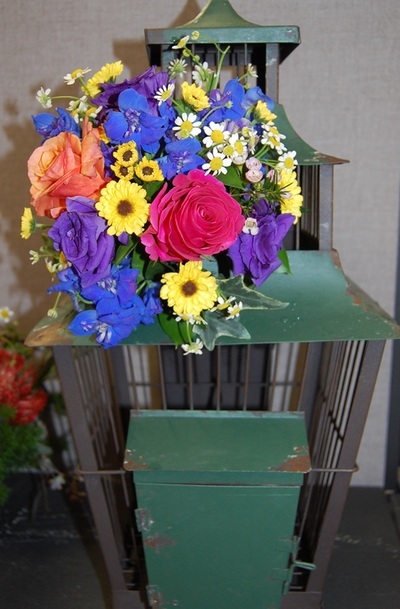 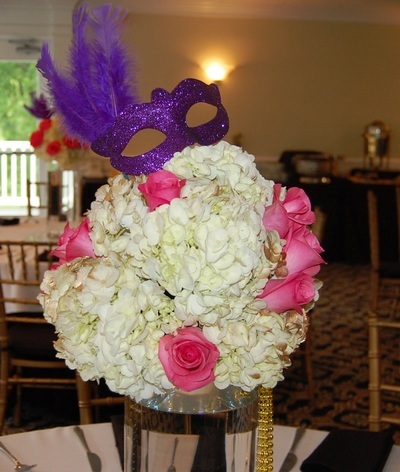 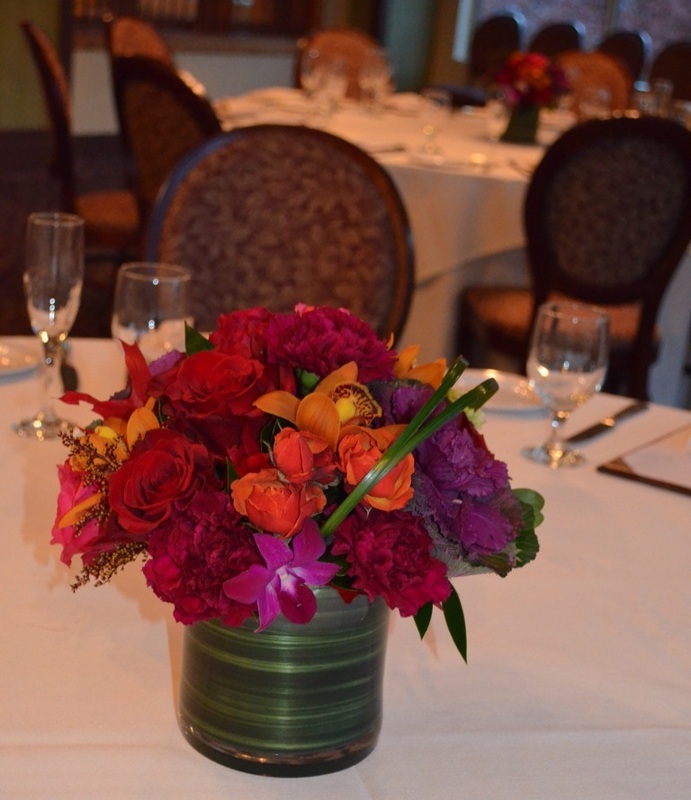 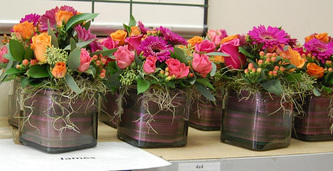 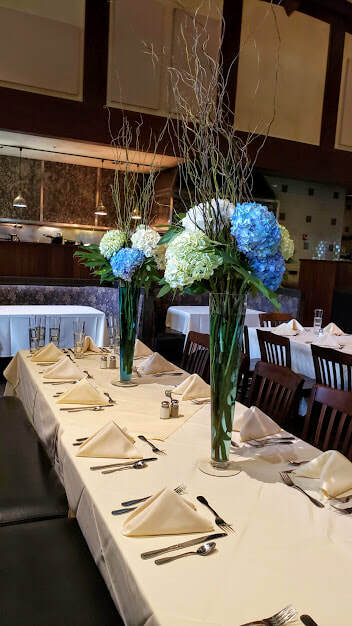 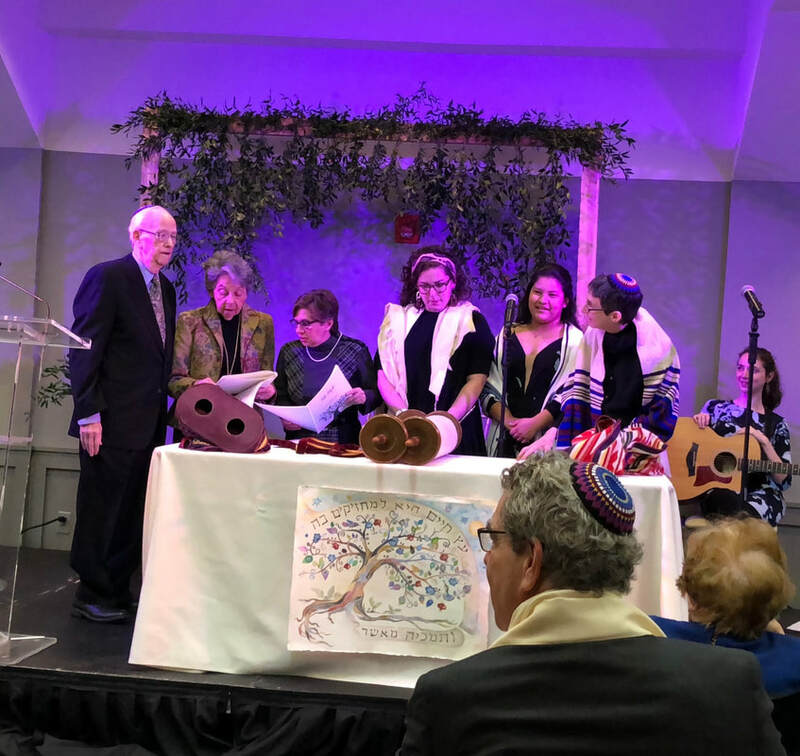 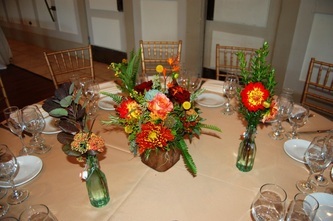 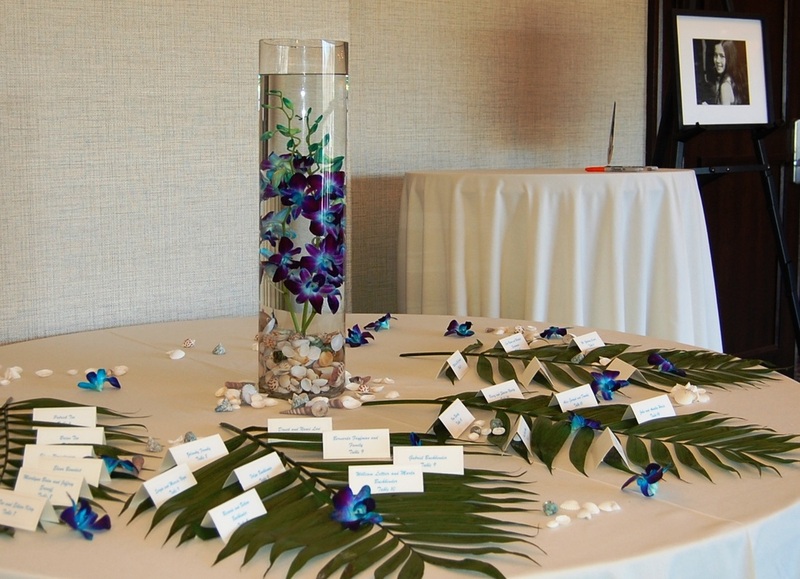 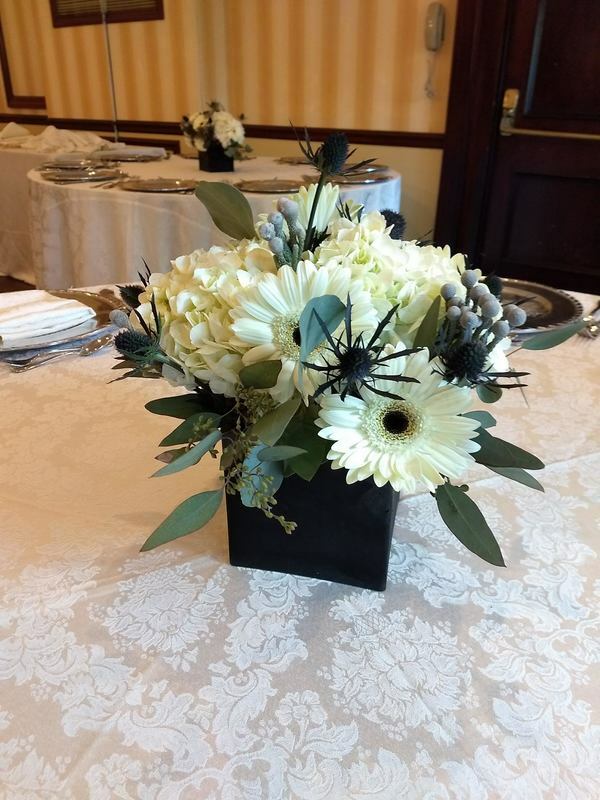 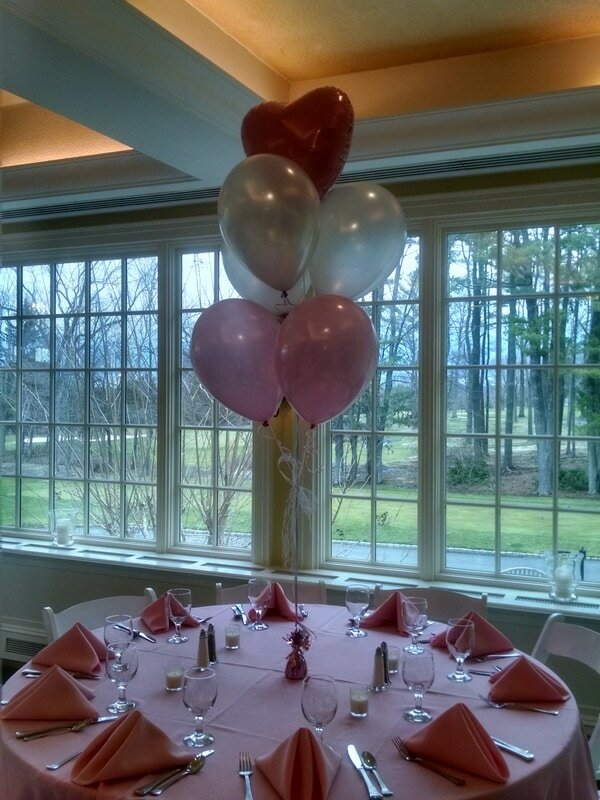 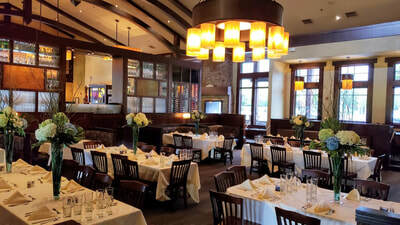 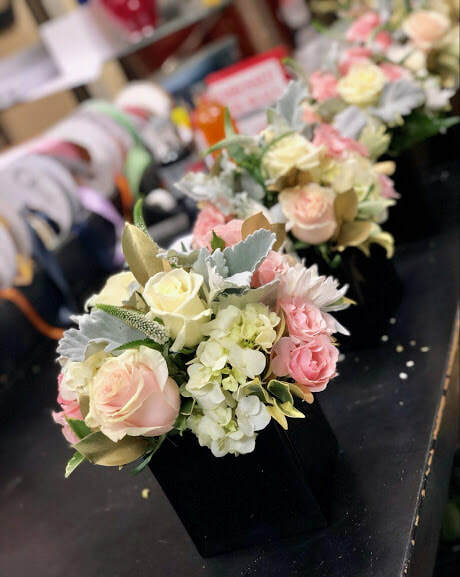 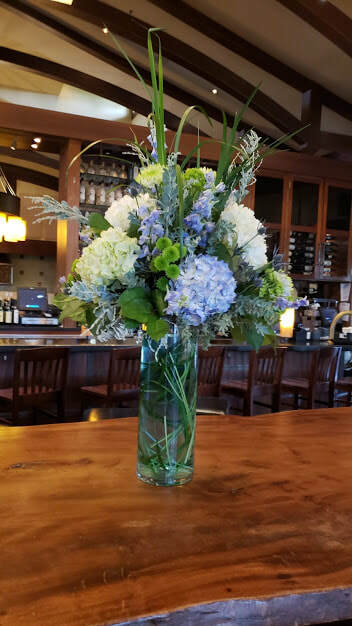 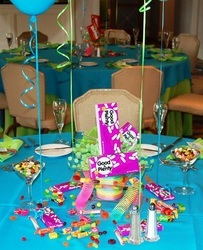 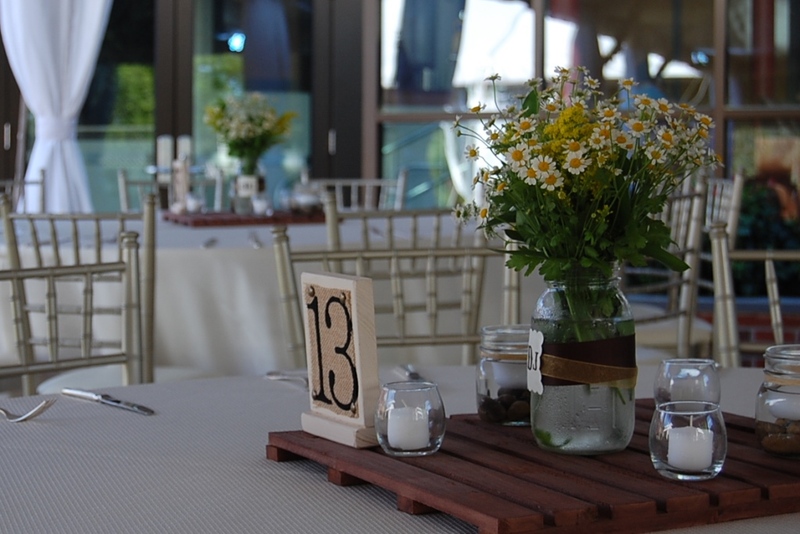 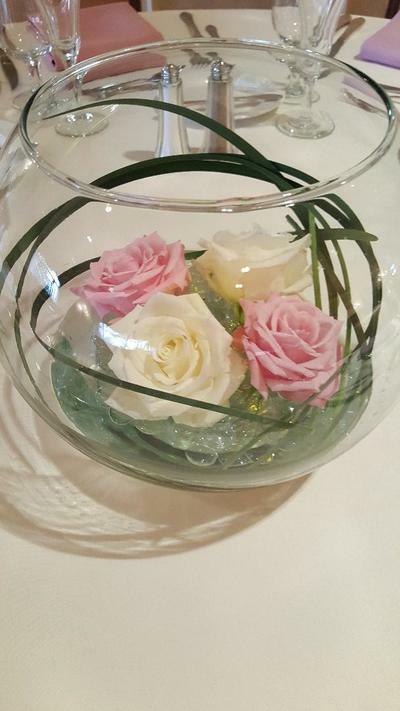 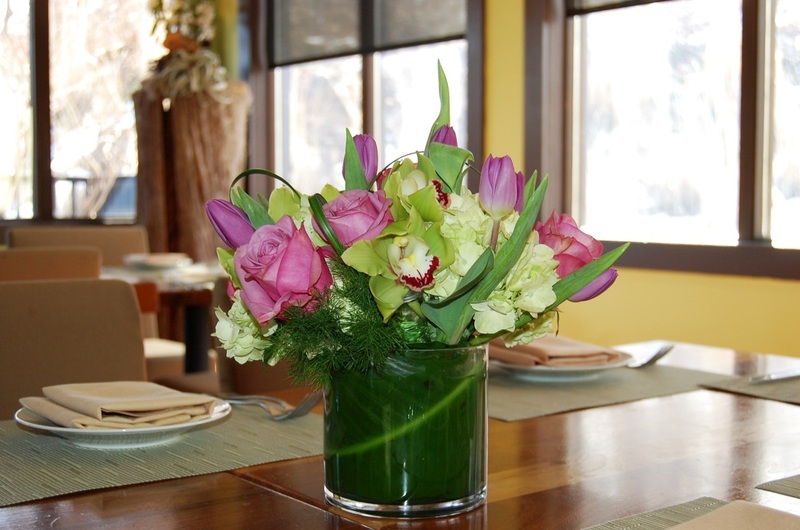 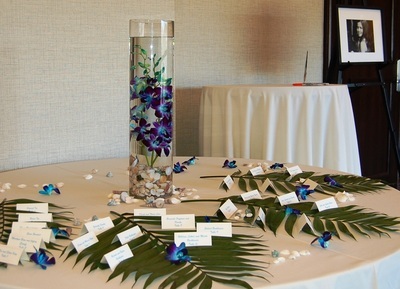 Email us at customercare@mondayflowers.com or call us at (609) 520-2005 to plan your Bat Mitzvah today.